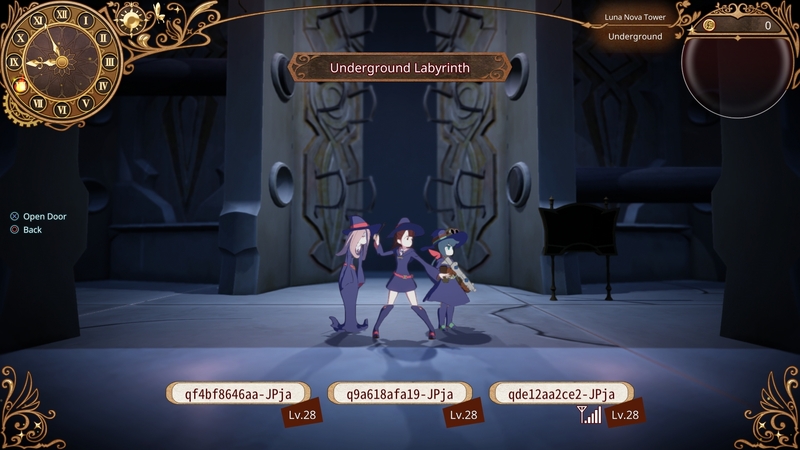 Everything is better with friends, even dungeon runs. 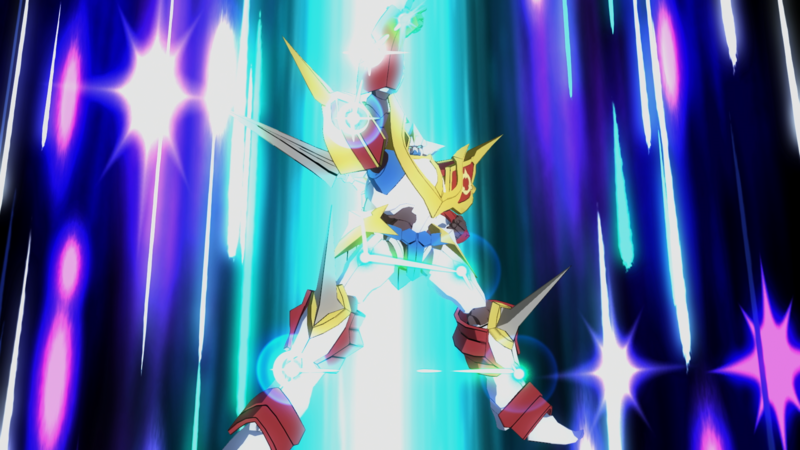 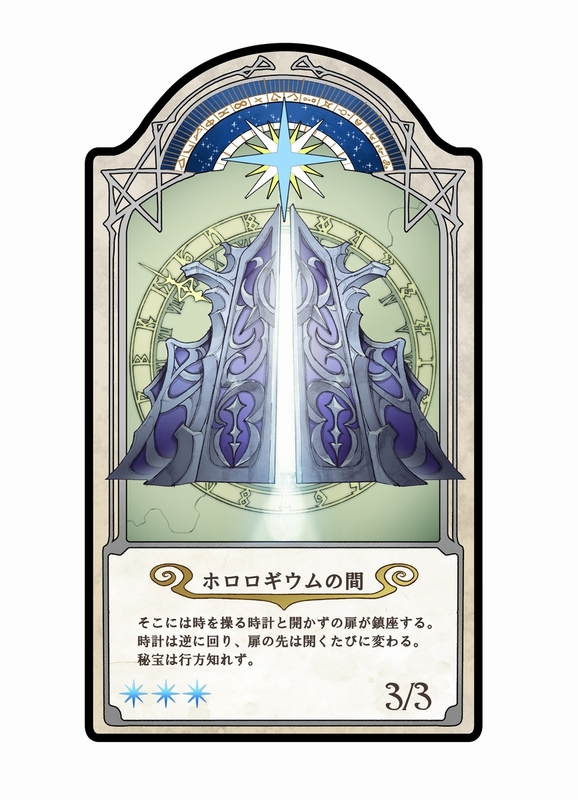 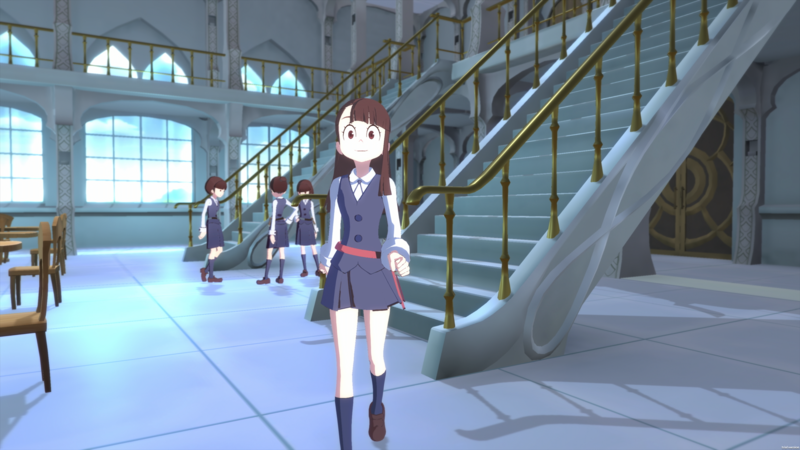 Looks like the anime RPG is about one month away. 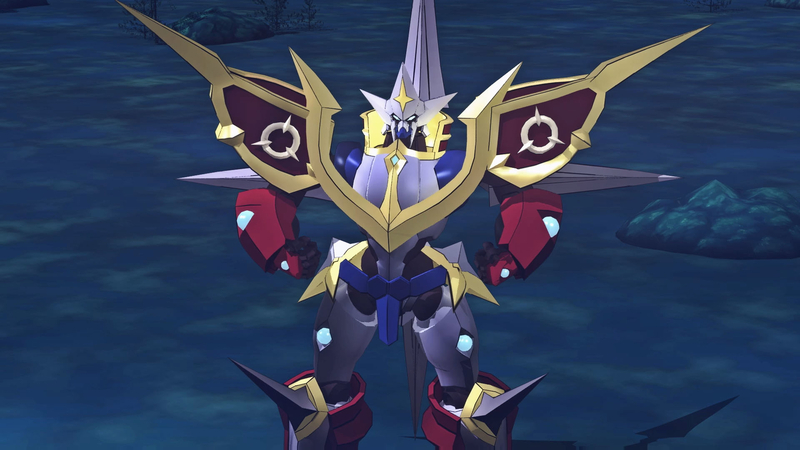 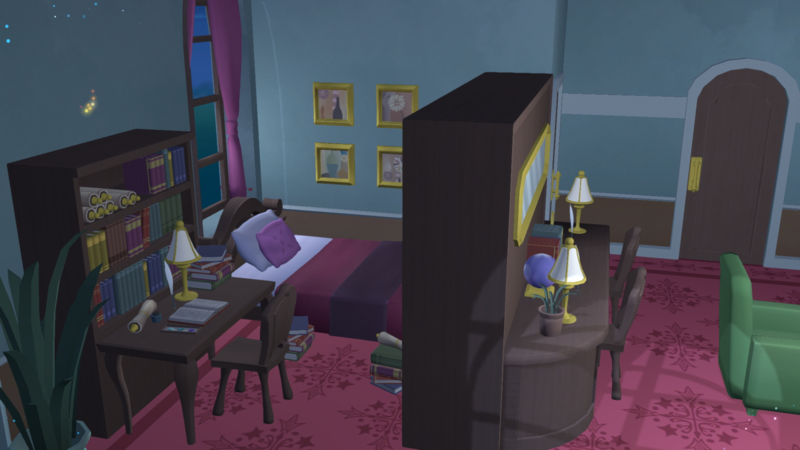 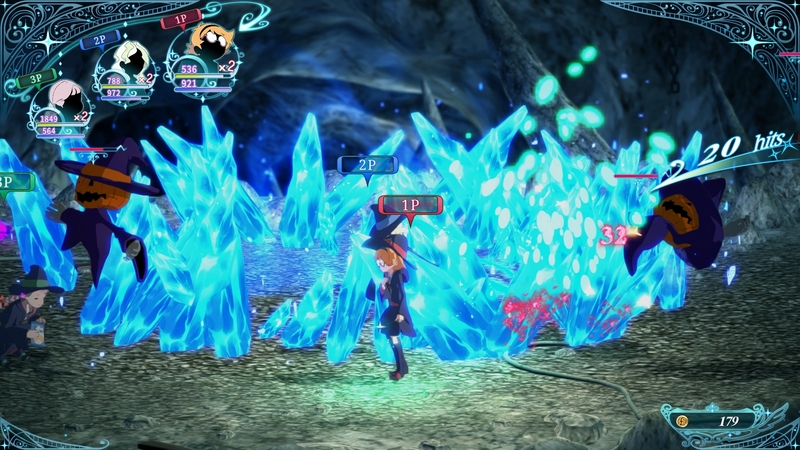 Combat and lots of anime cutscenes. 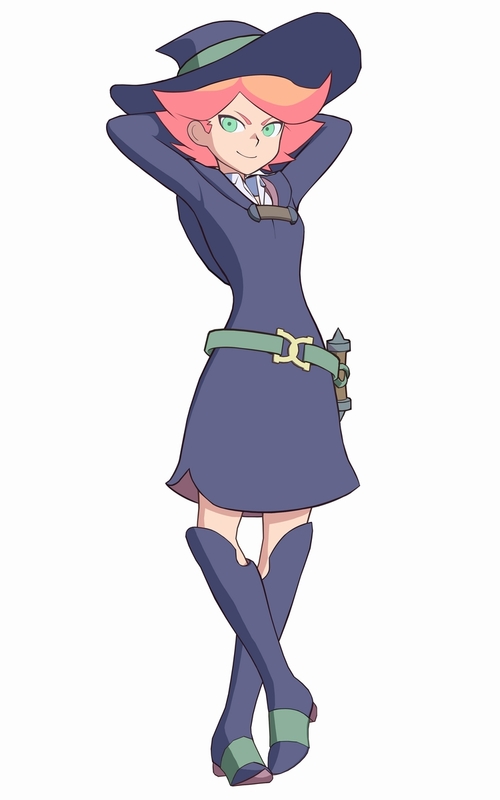 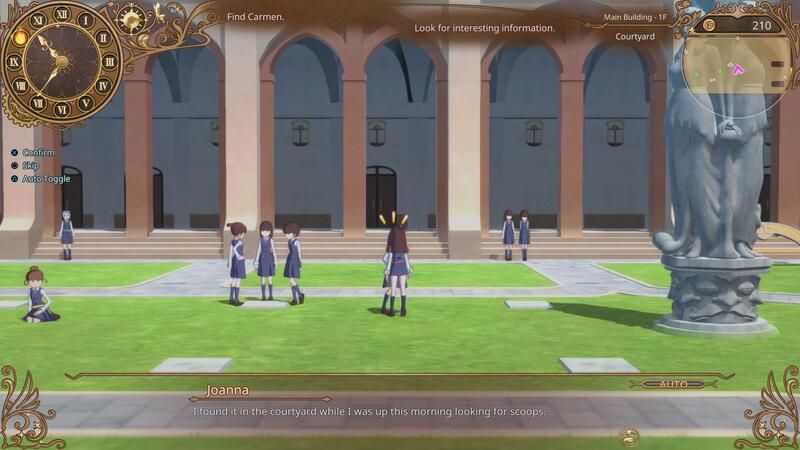 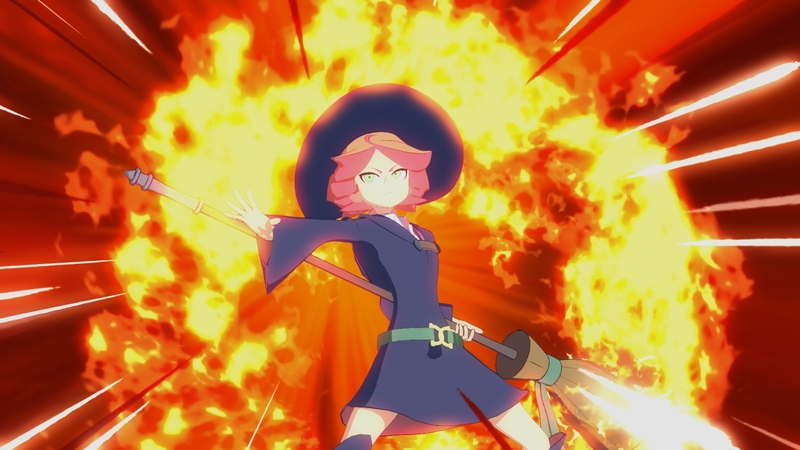 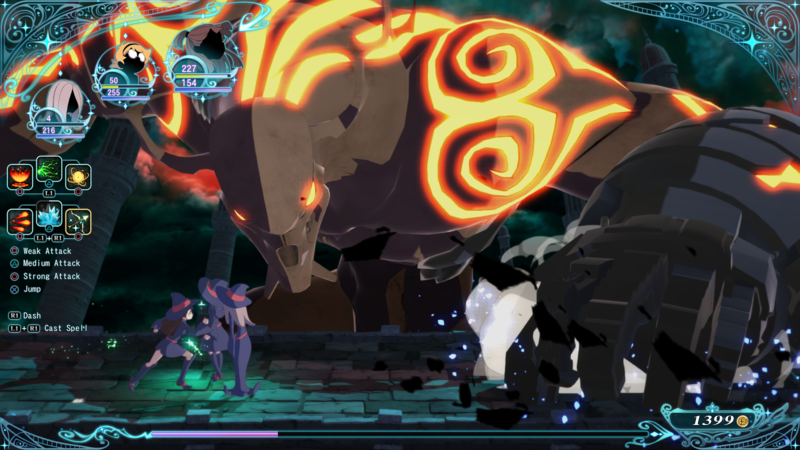 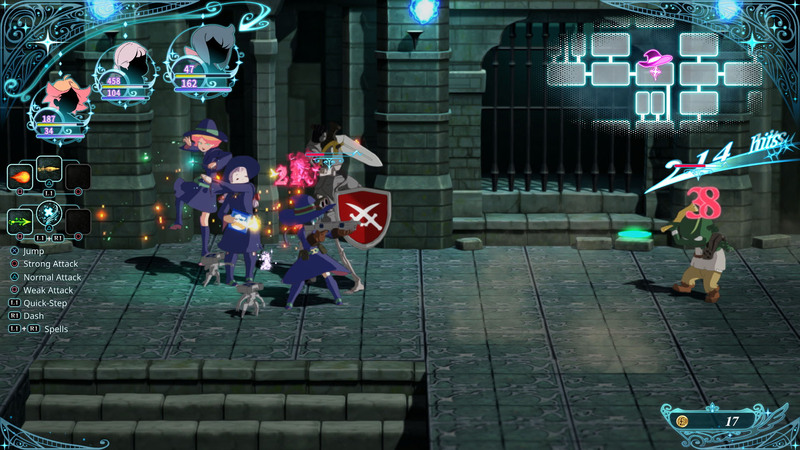 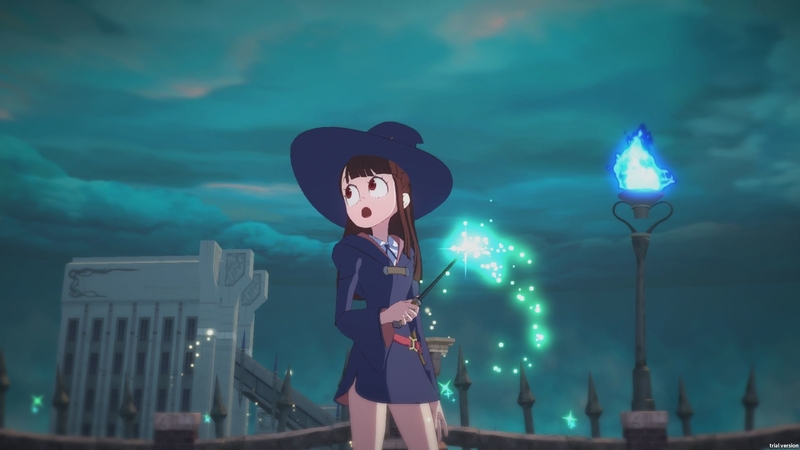 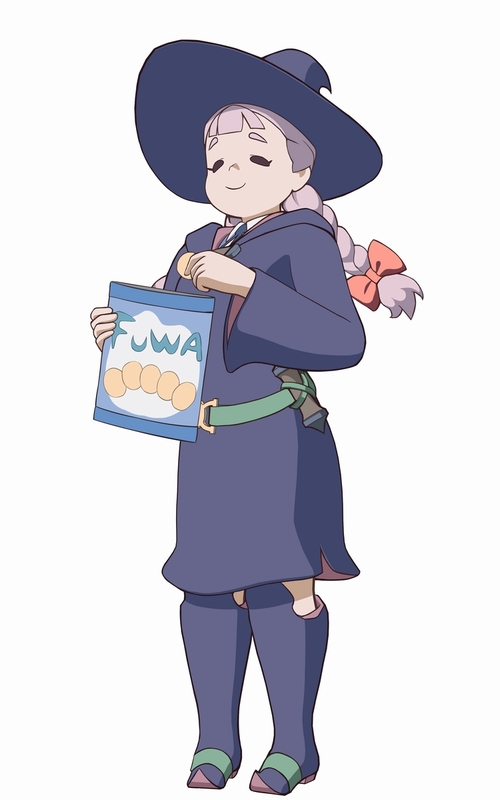 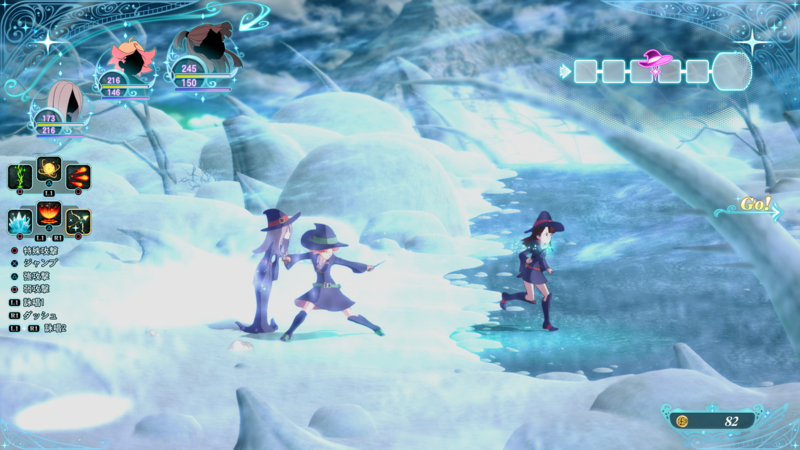 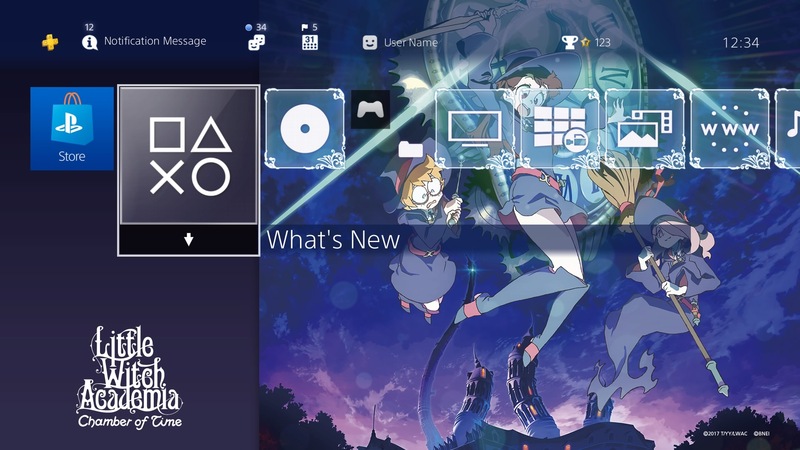 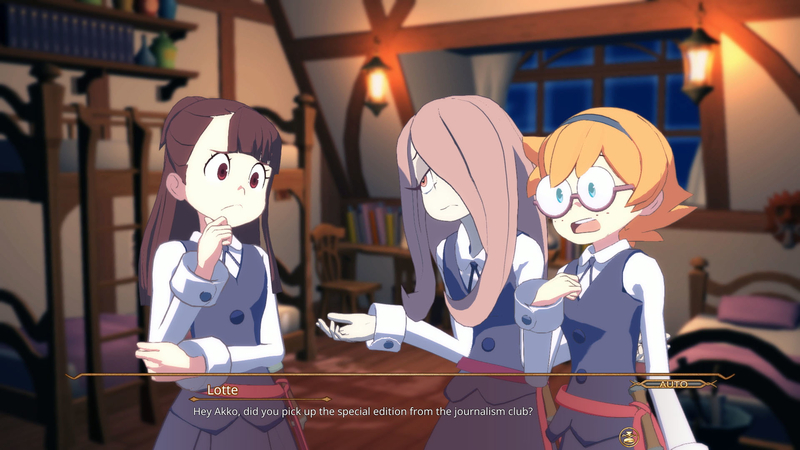 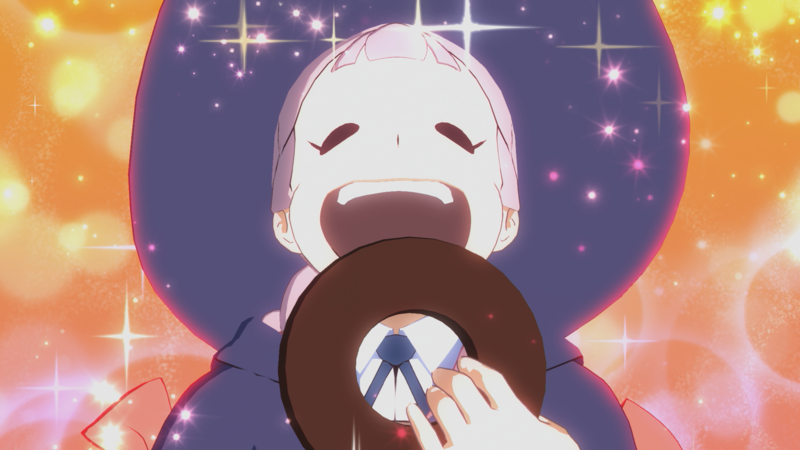 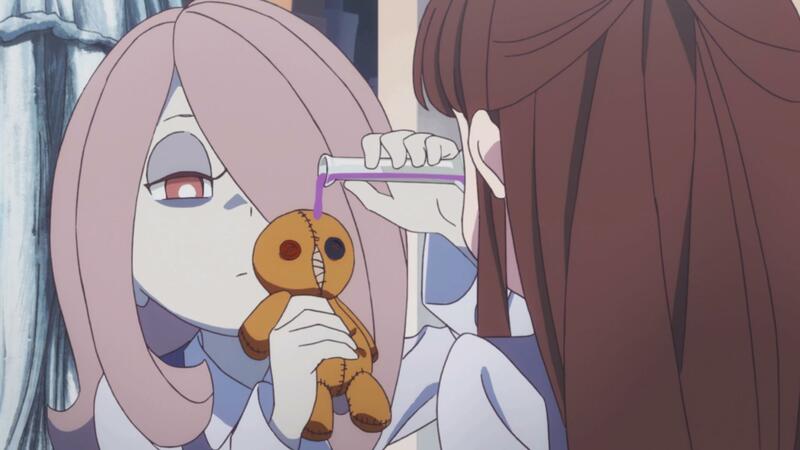 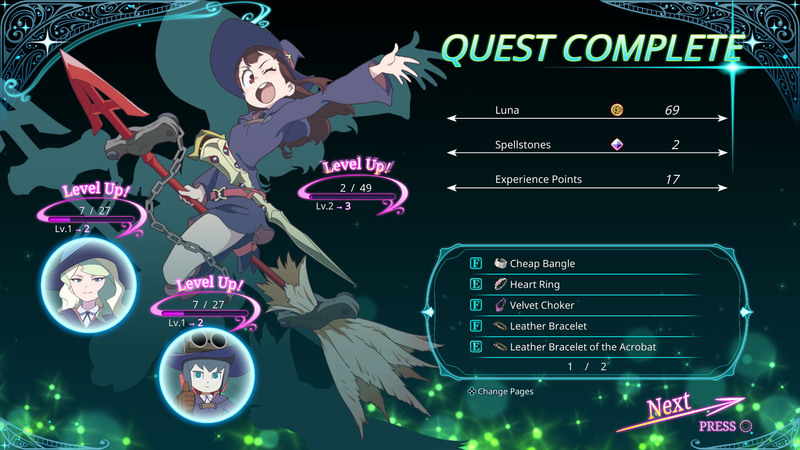 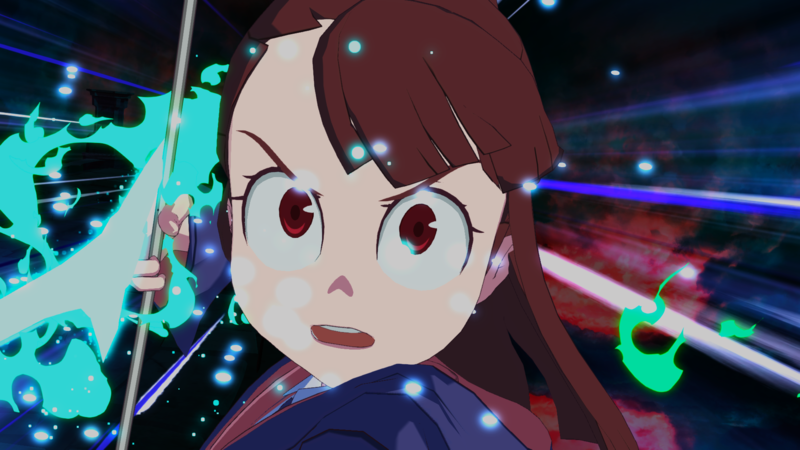 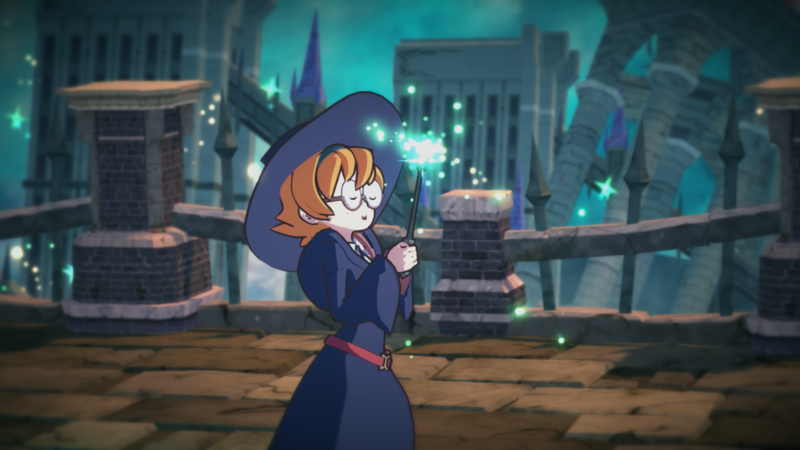 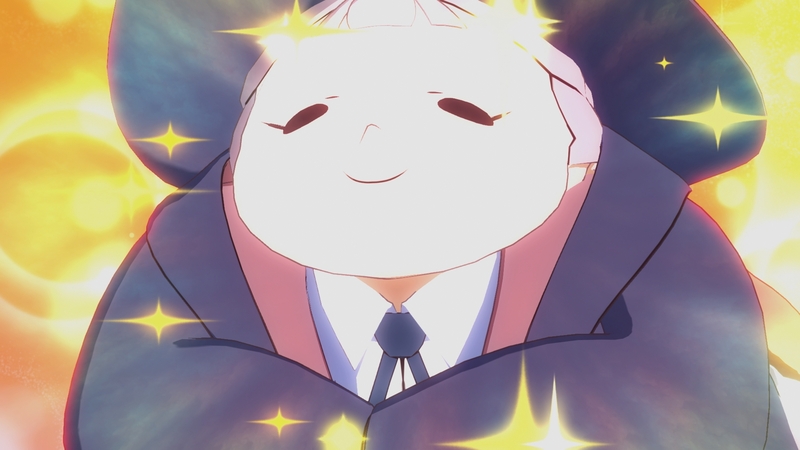 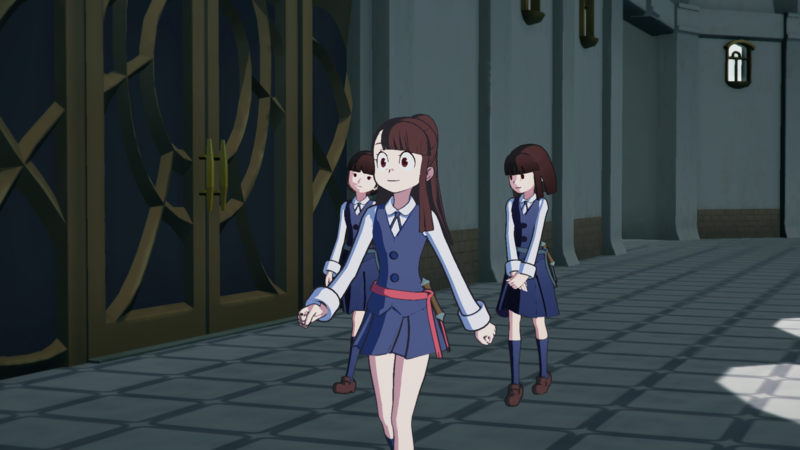 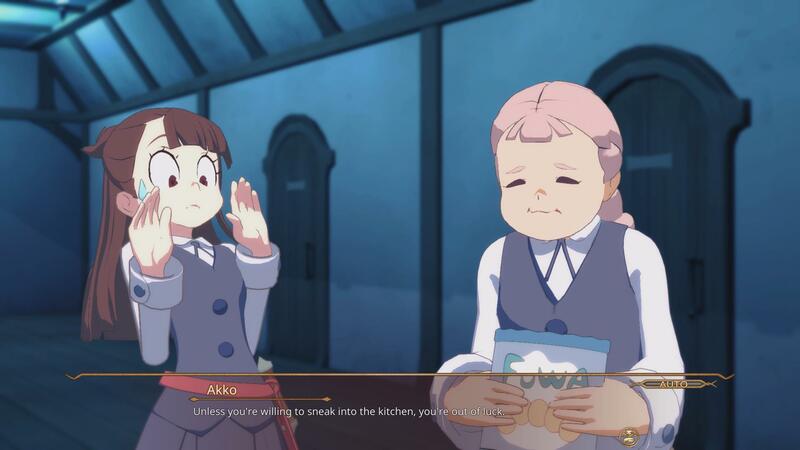 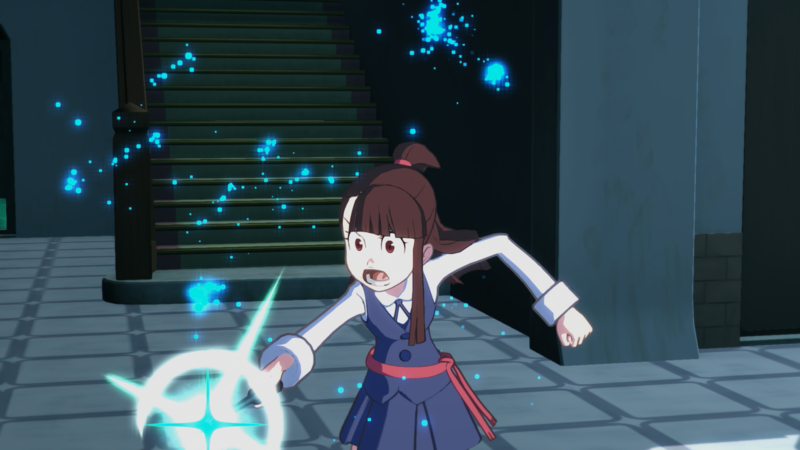 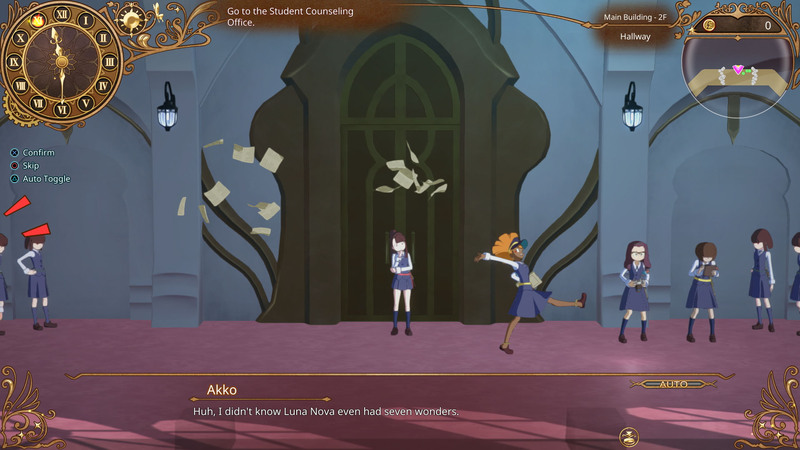 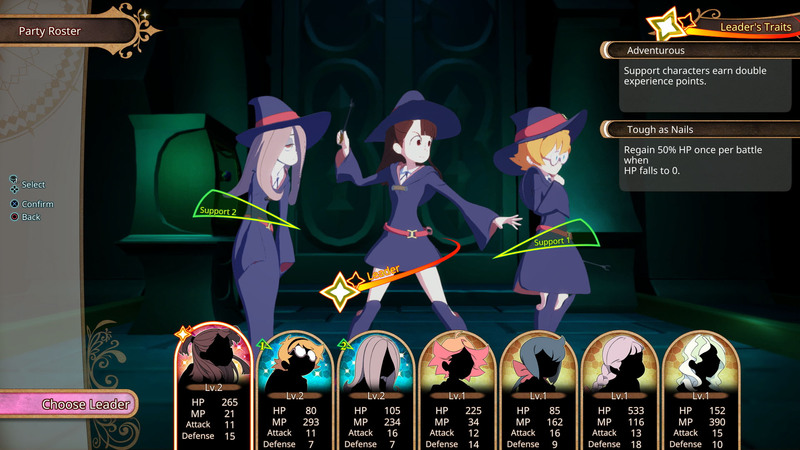 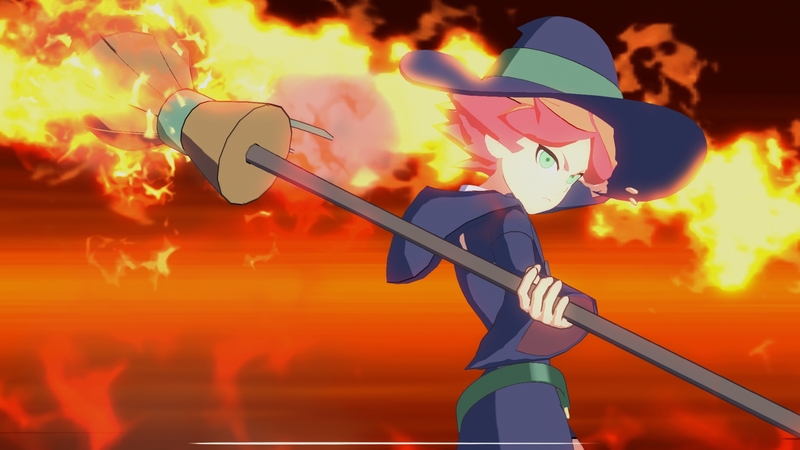 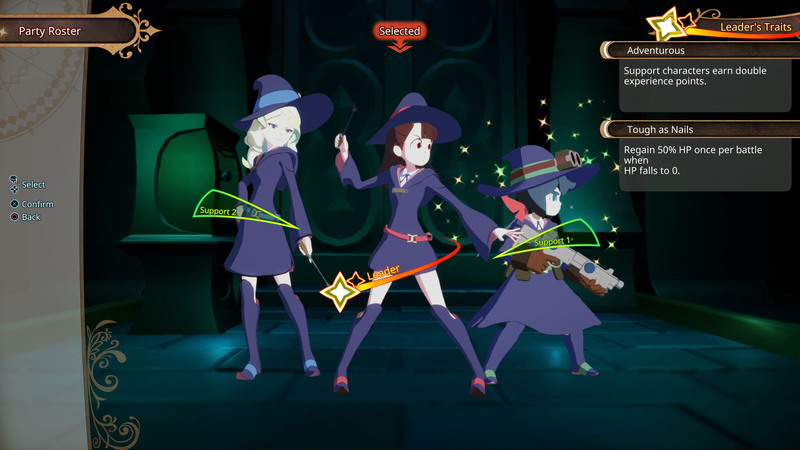 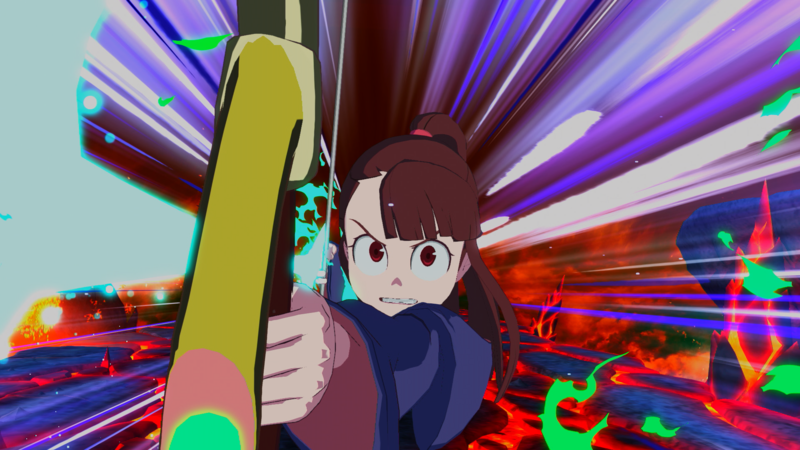 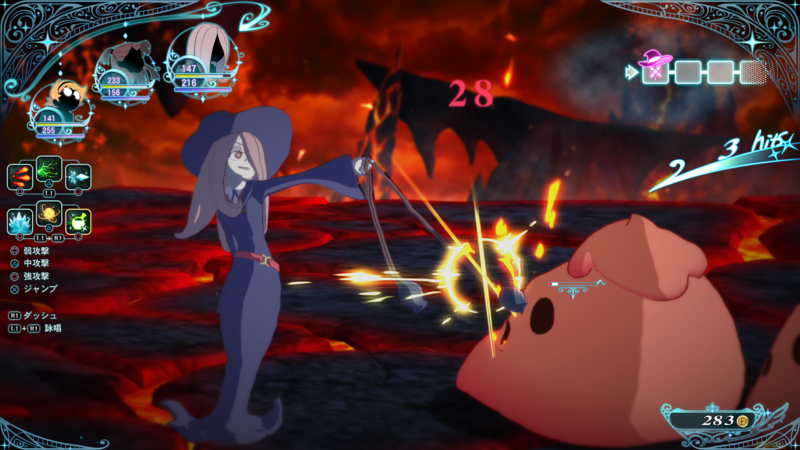 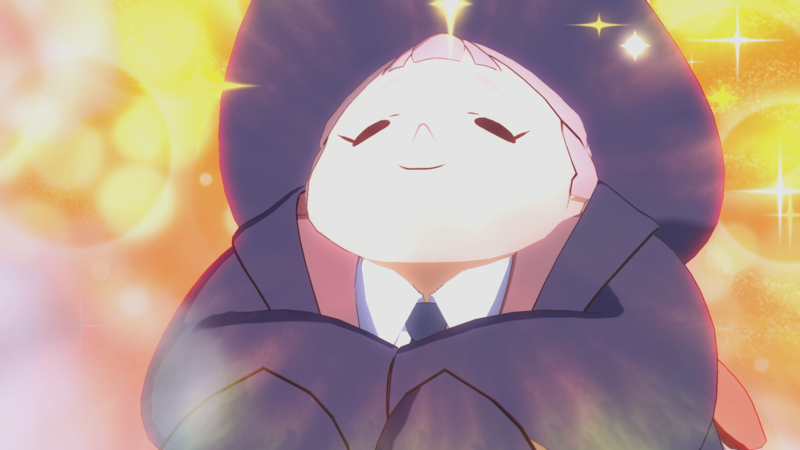 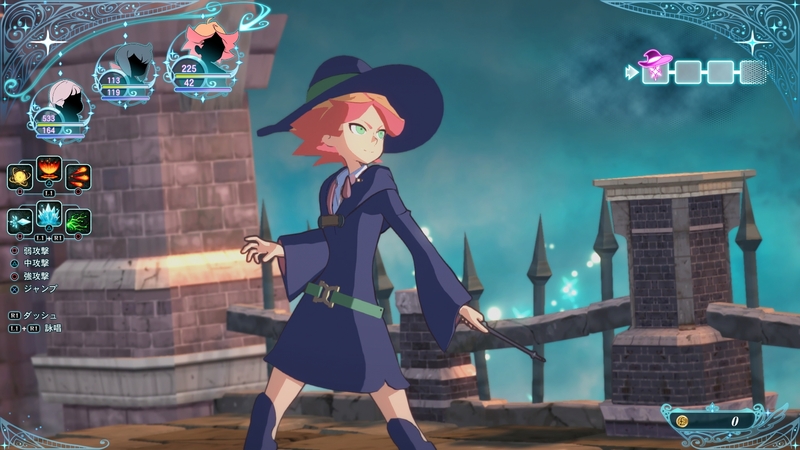 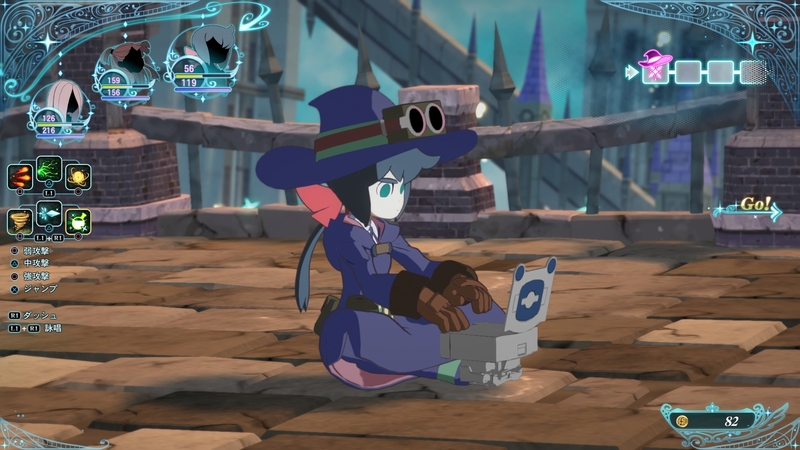 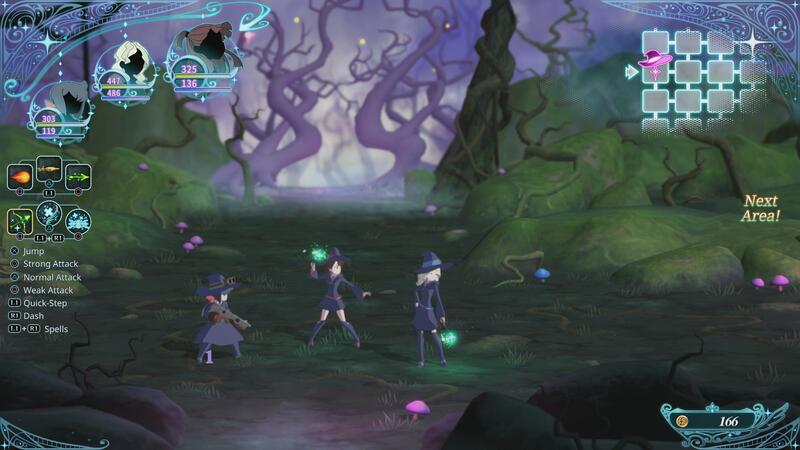 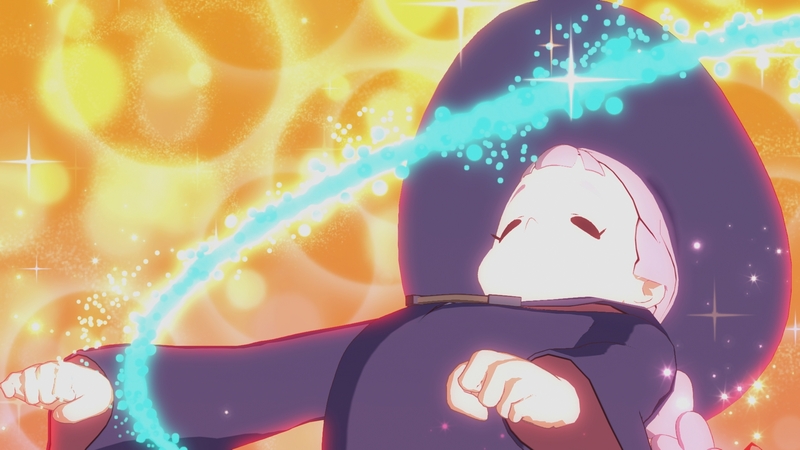 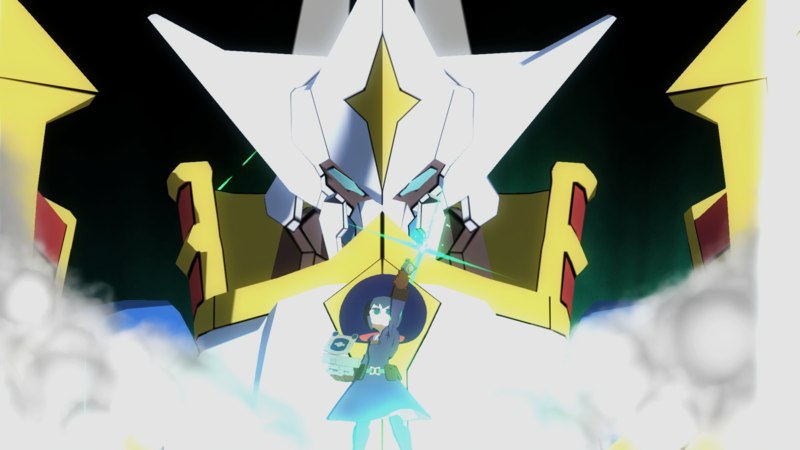 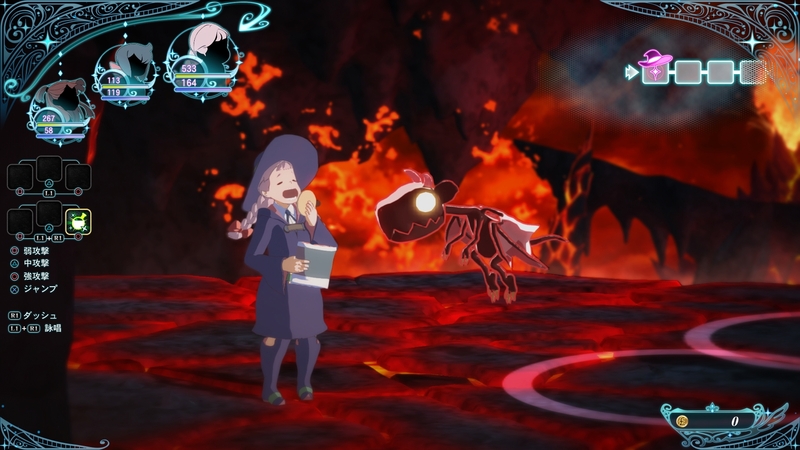 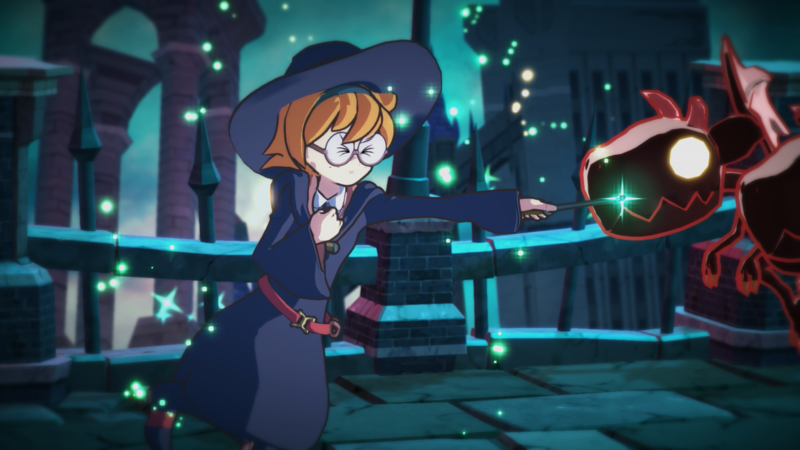 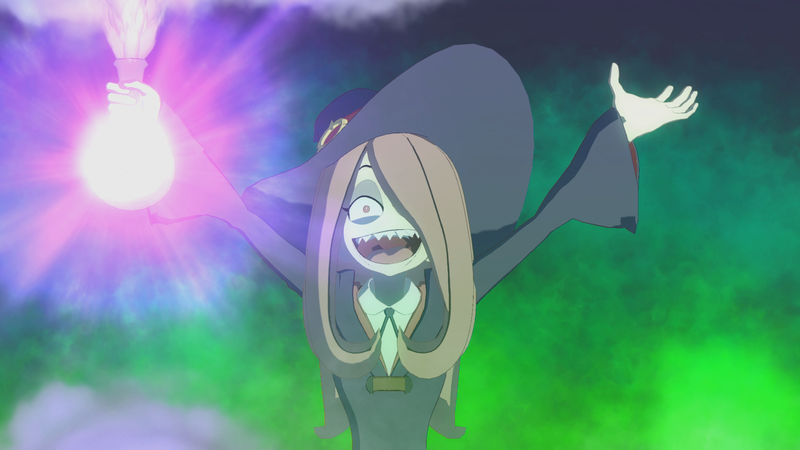 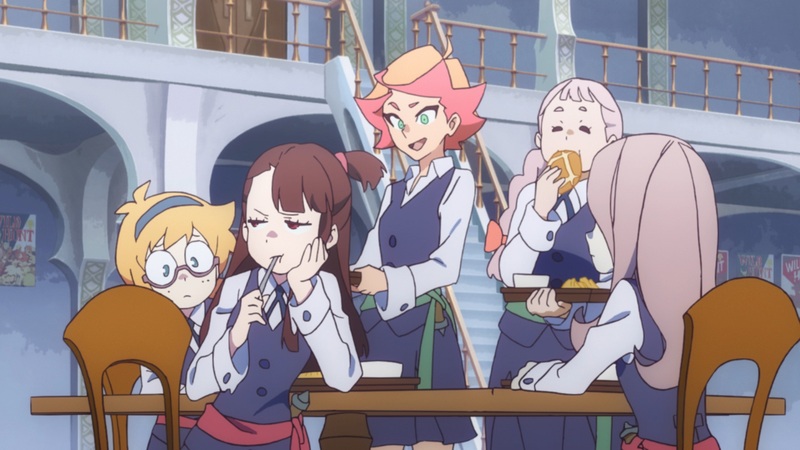 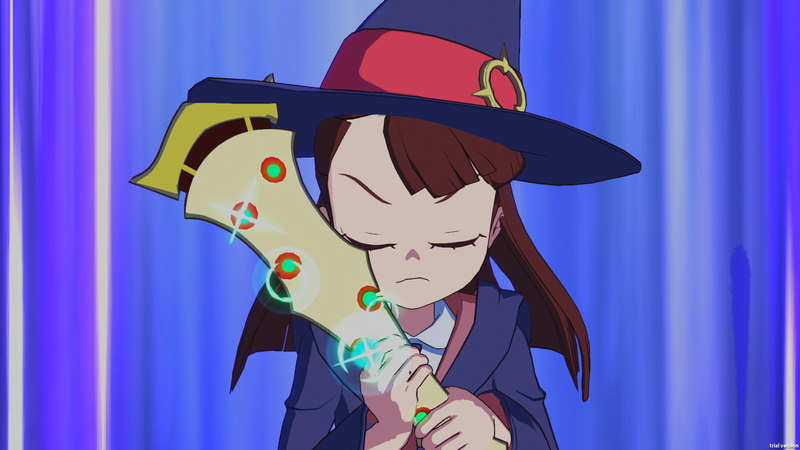 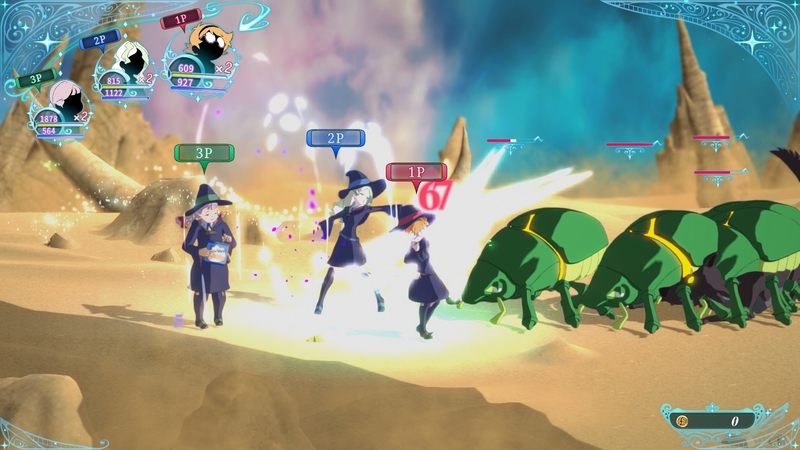 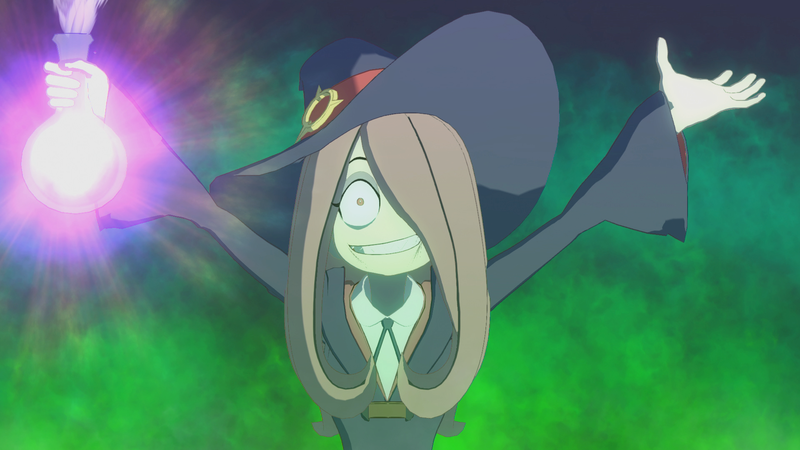 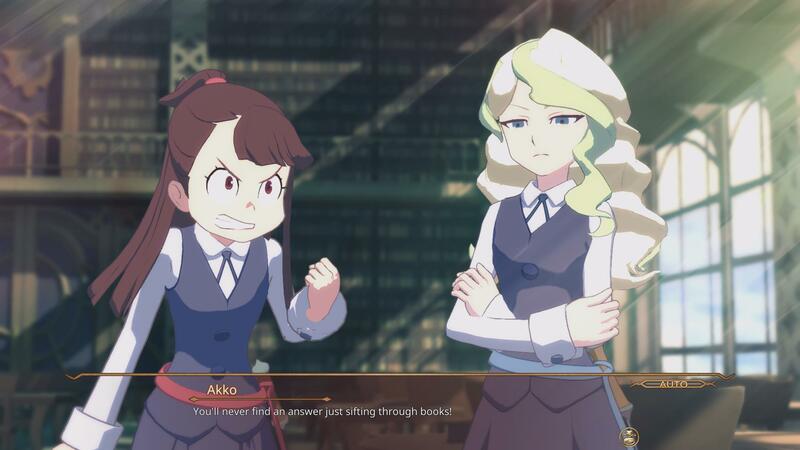 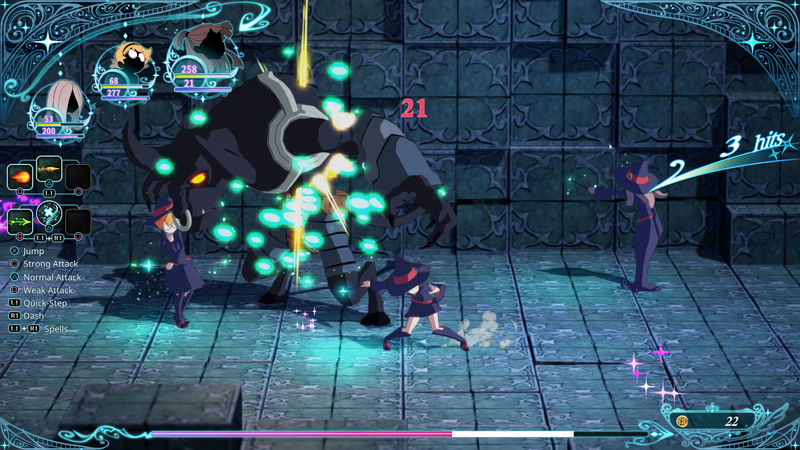 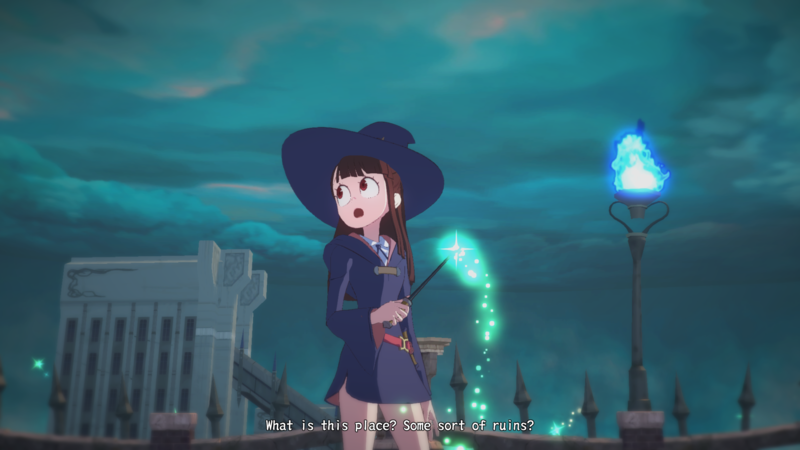 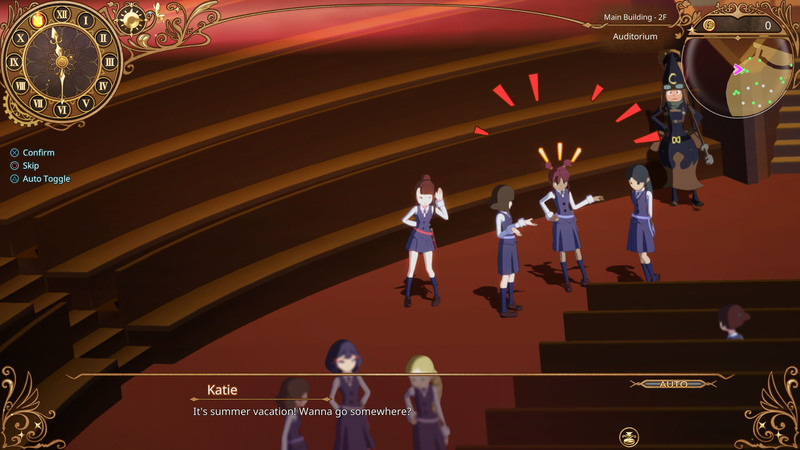 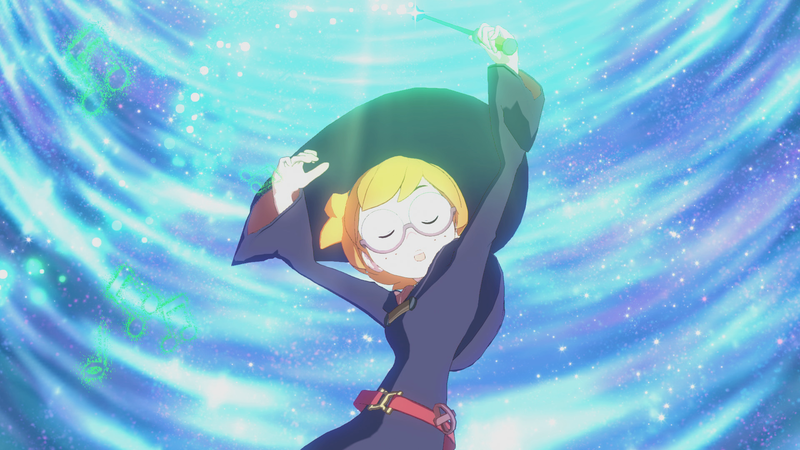 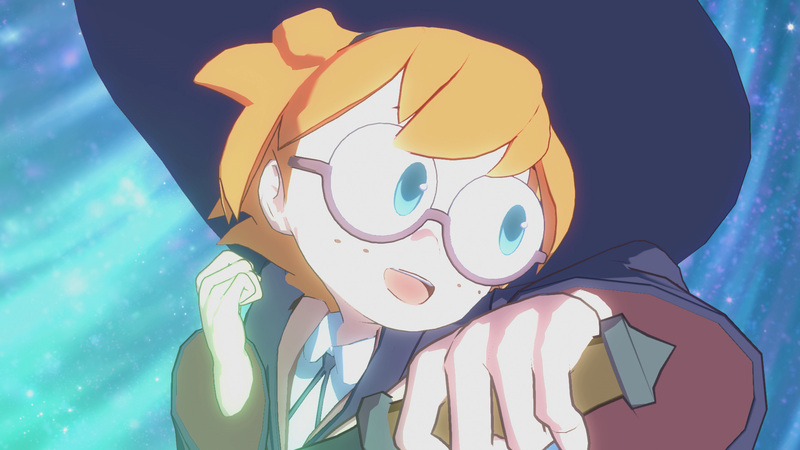 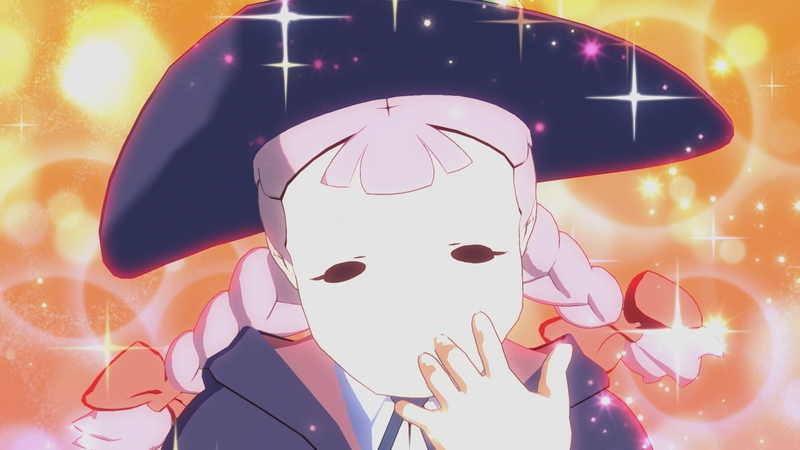 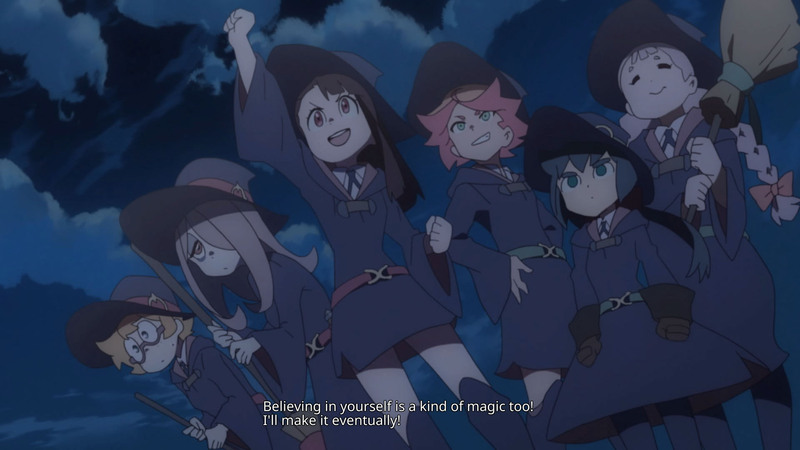 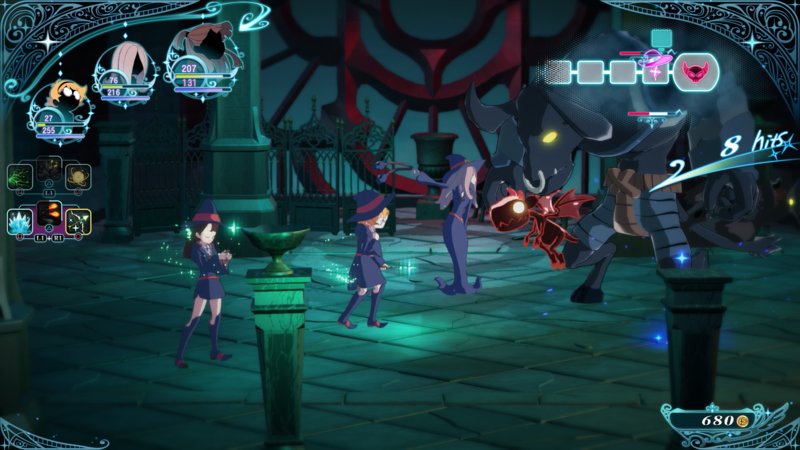 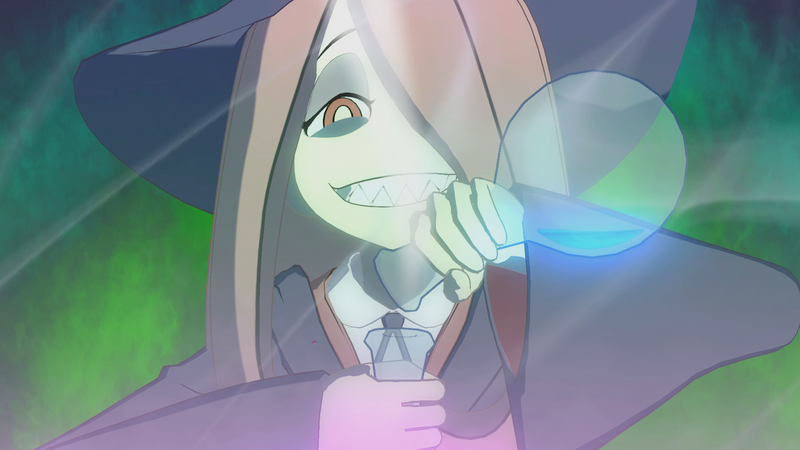 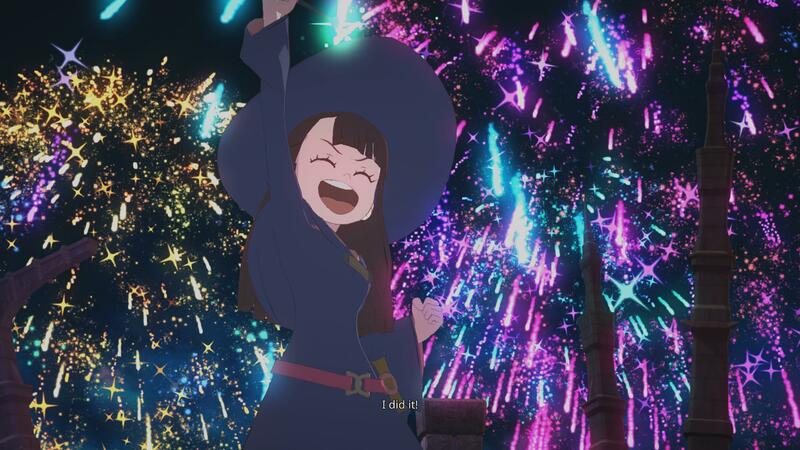 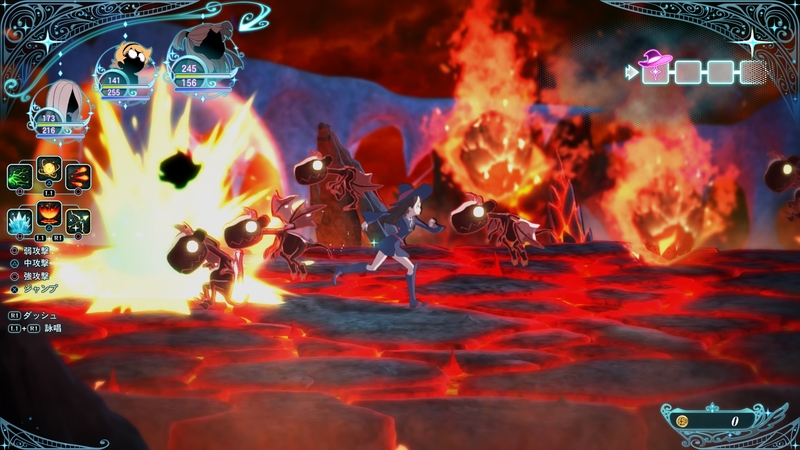 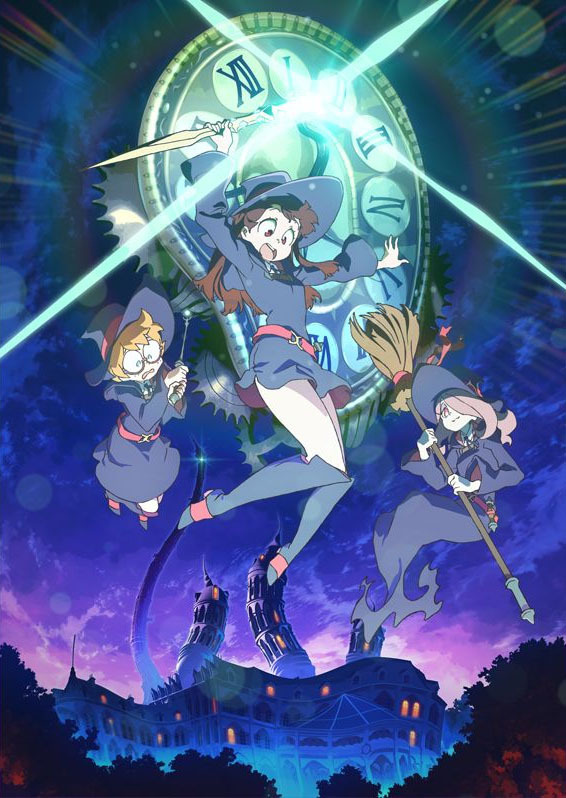 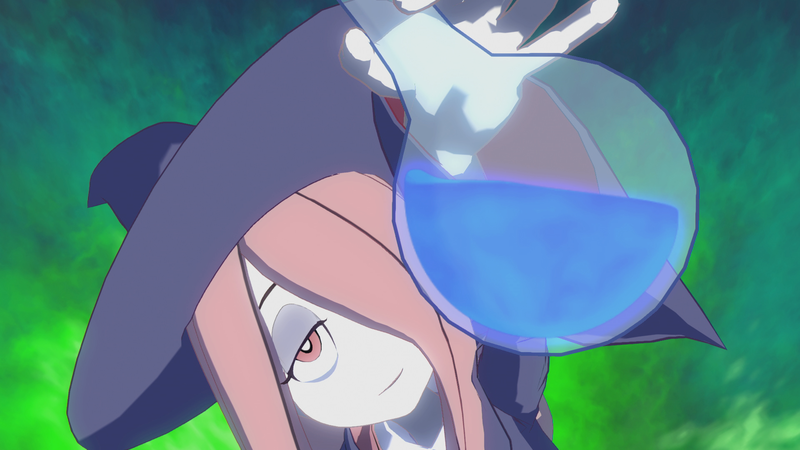 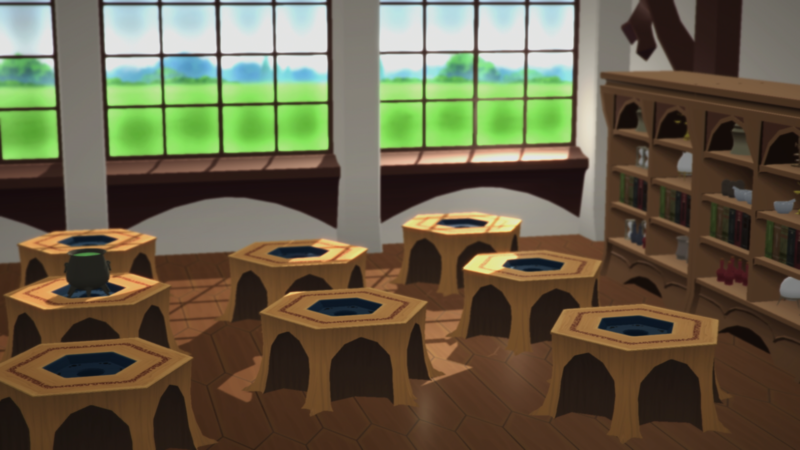 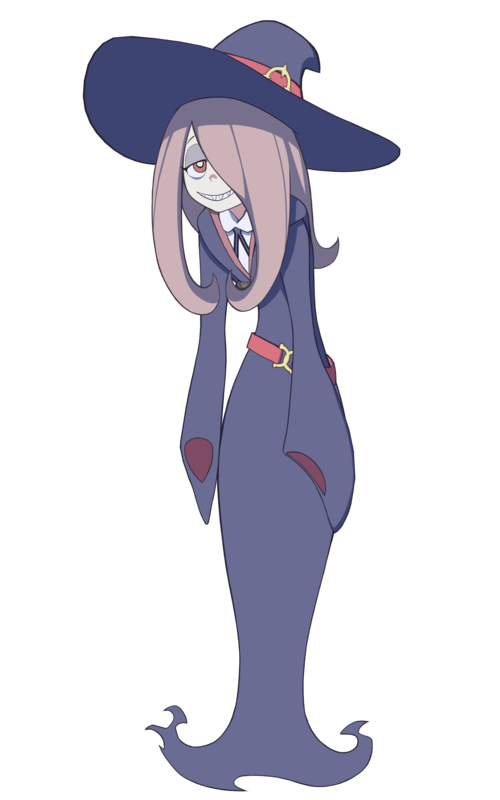 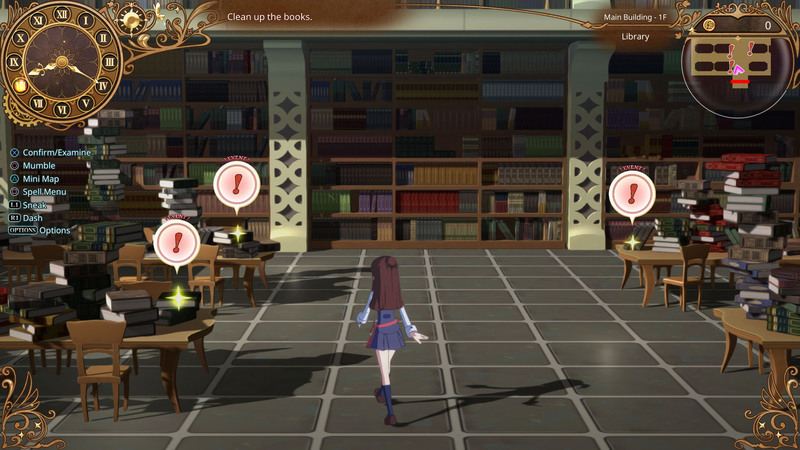 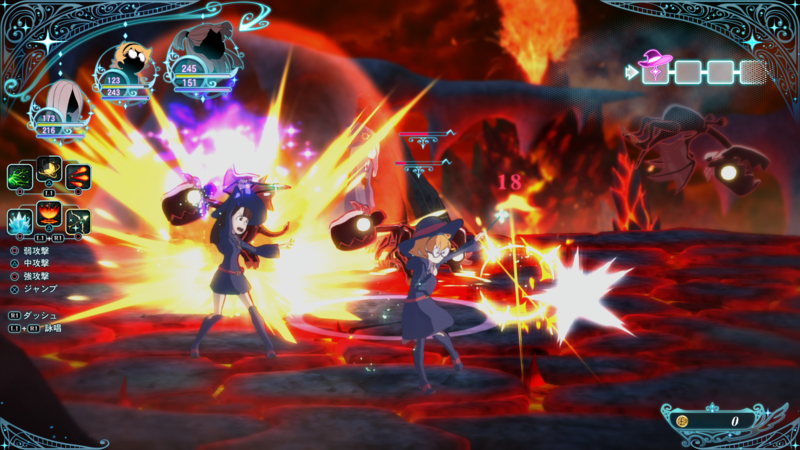 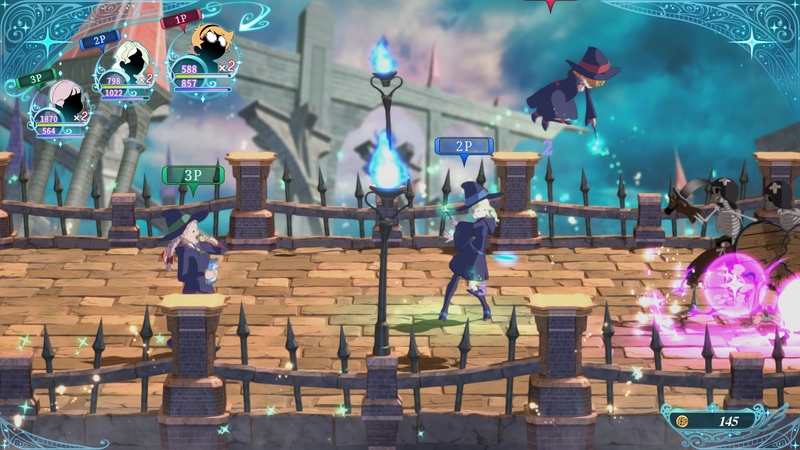 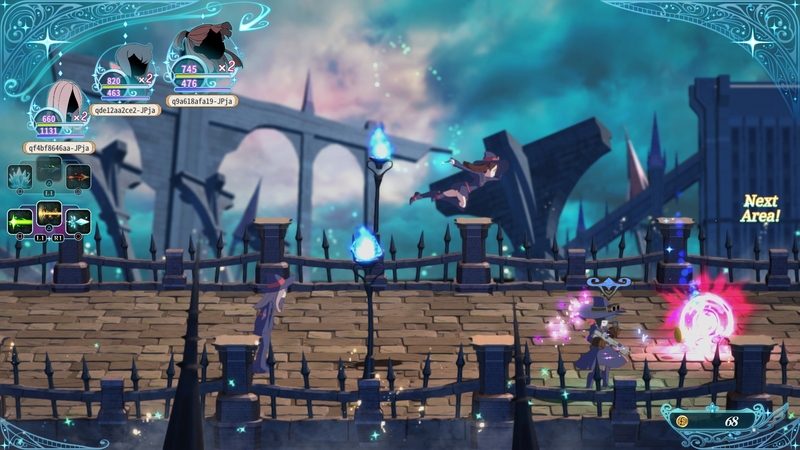 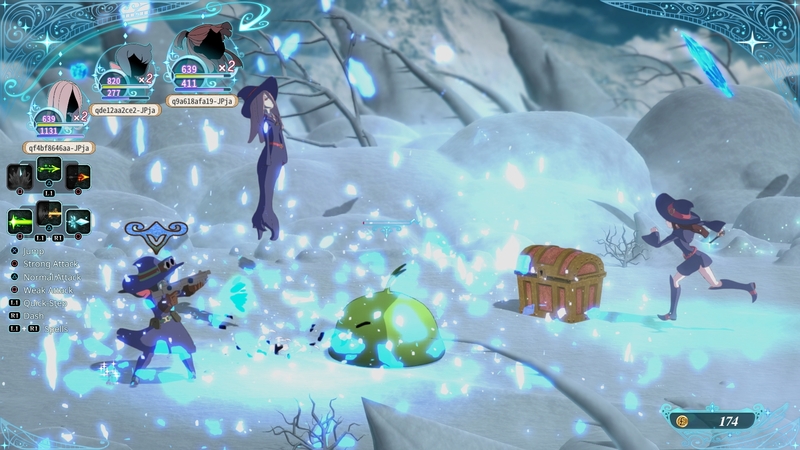 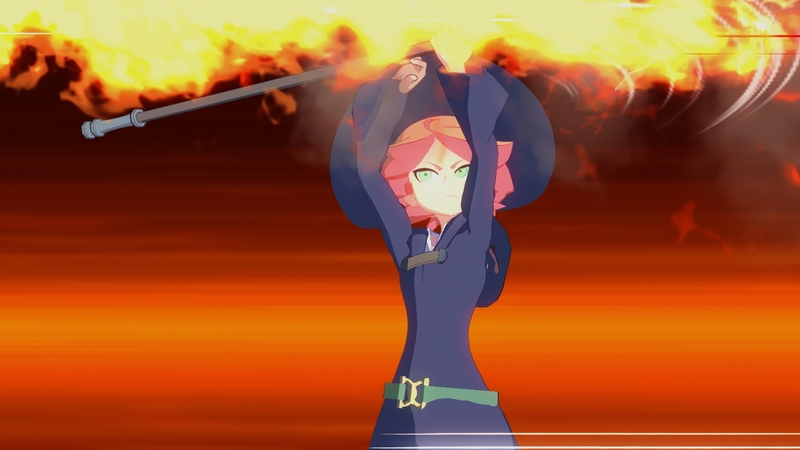 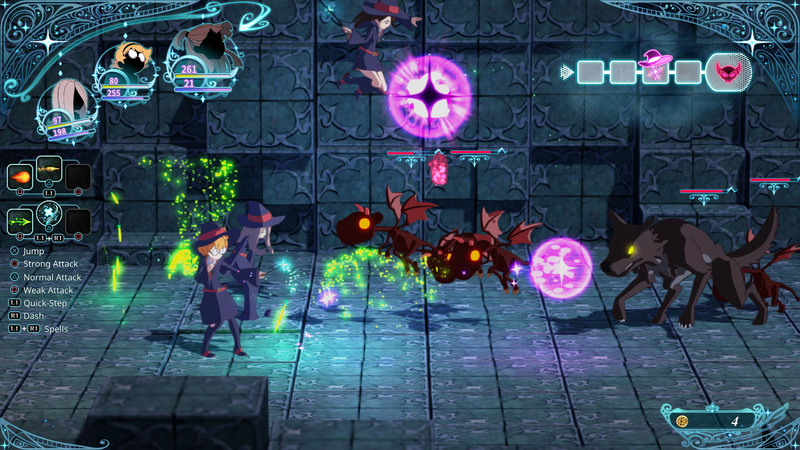 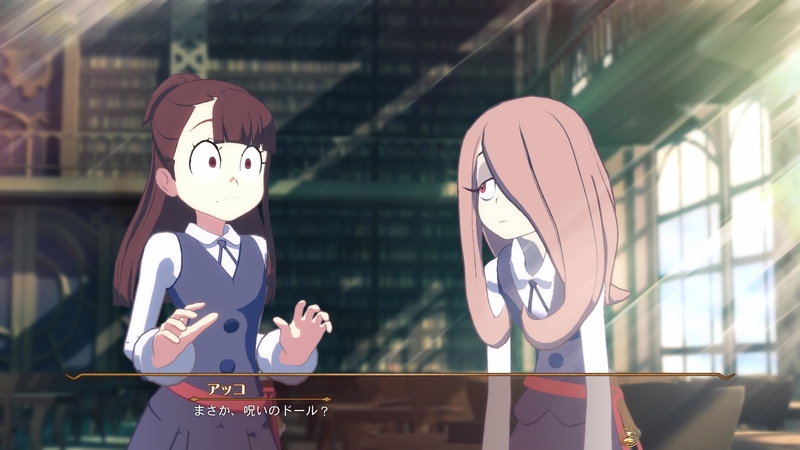 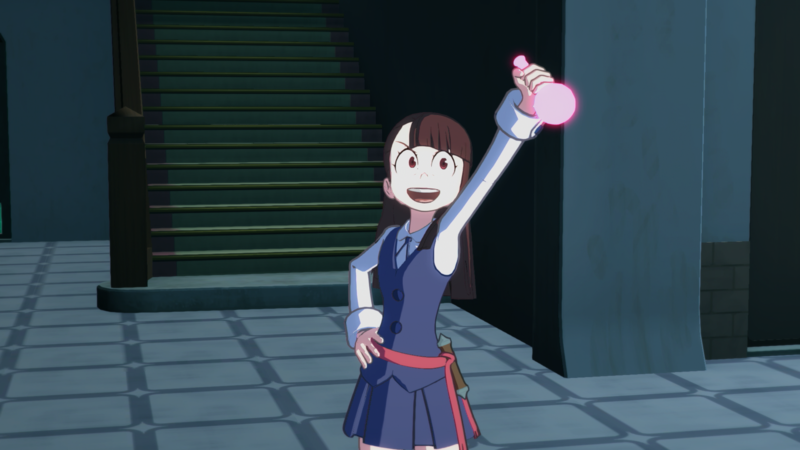 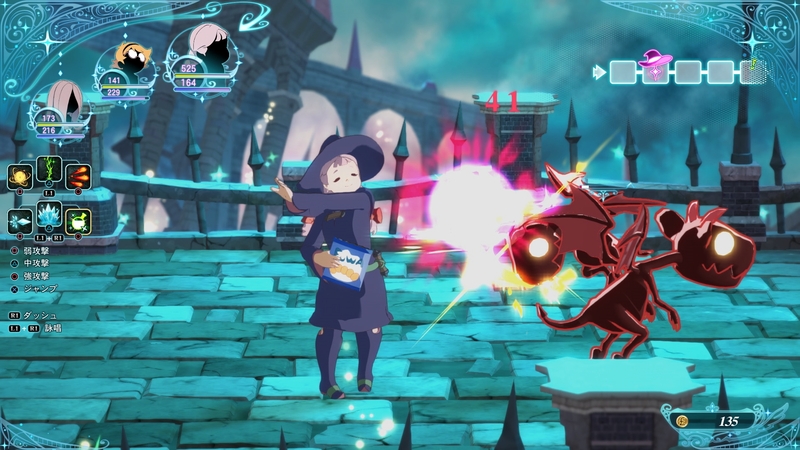 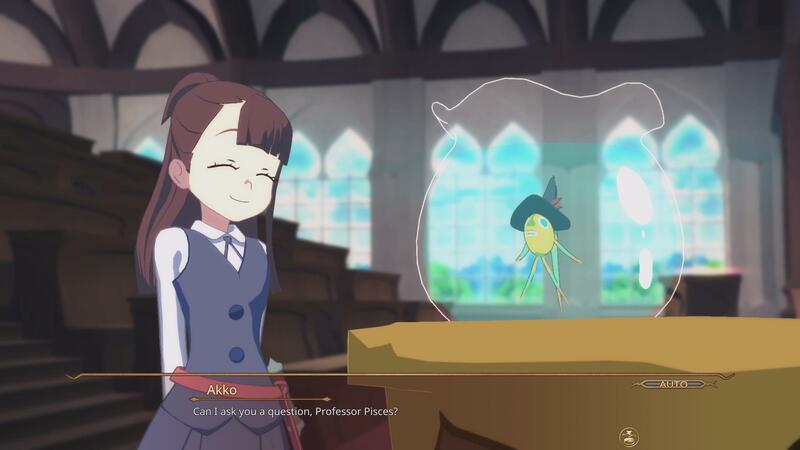 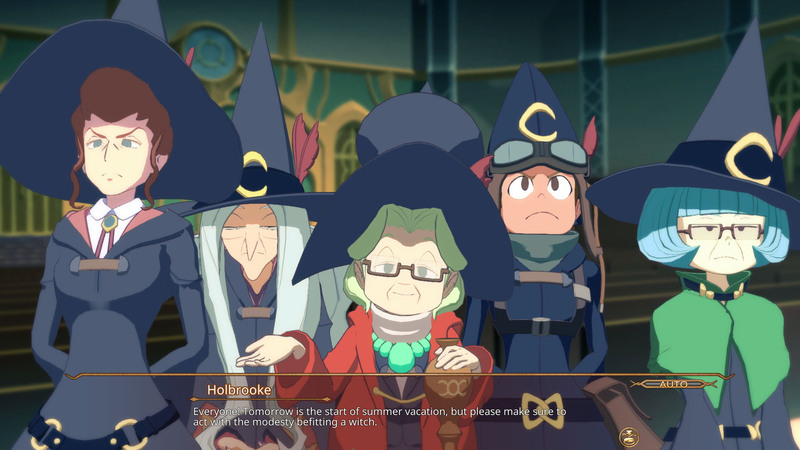 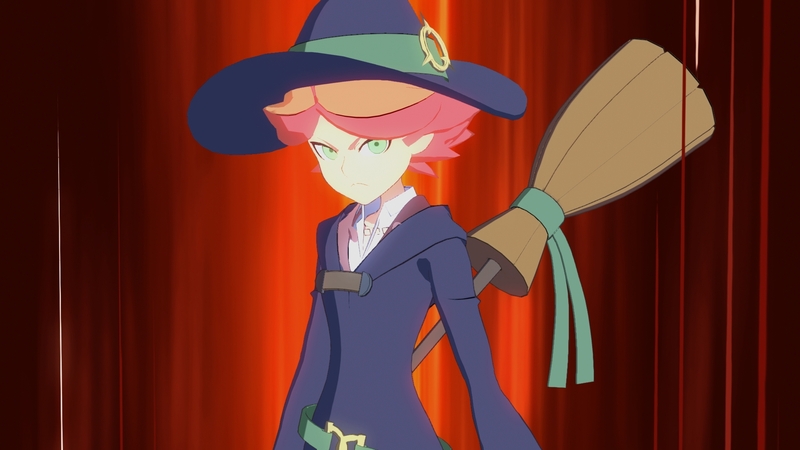 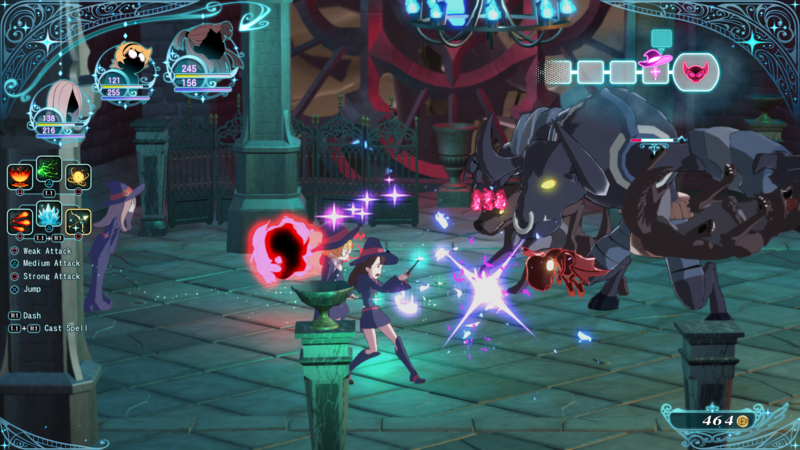 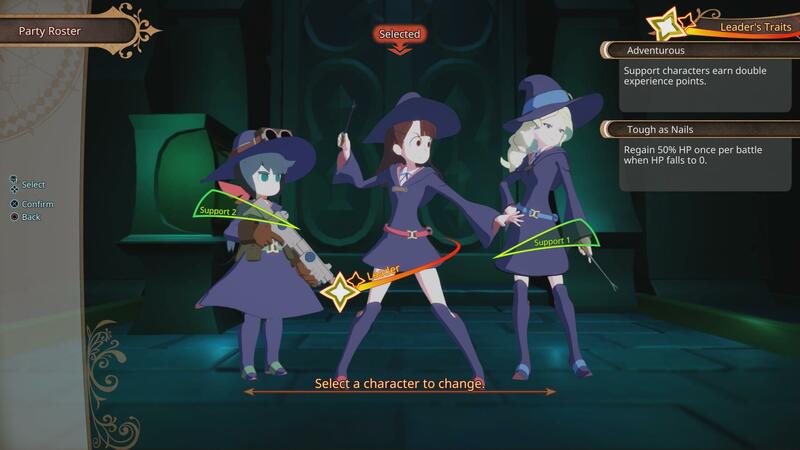 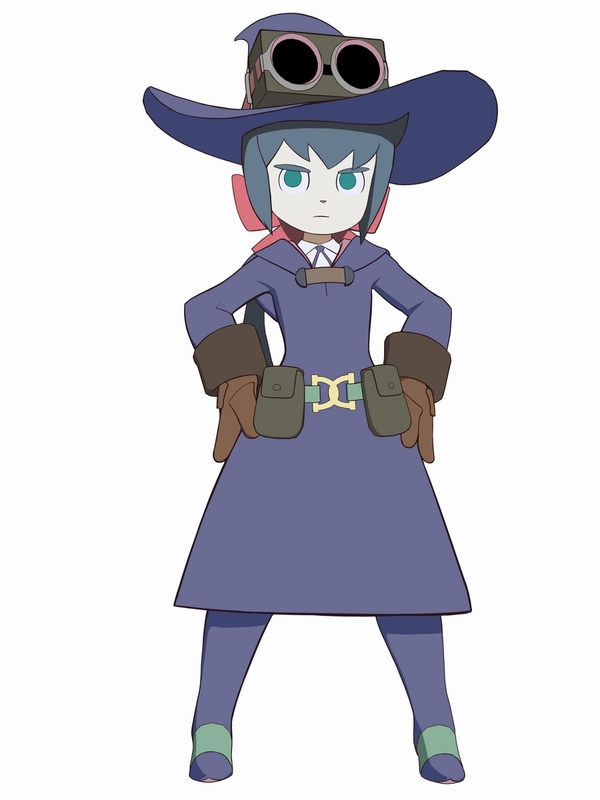 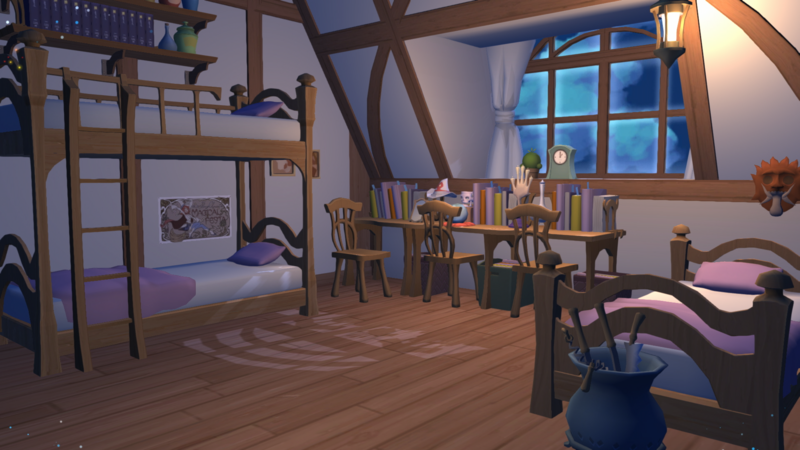 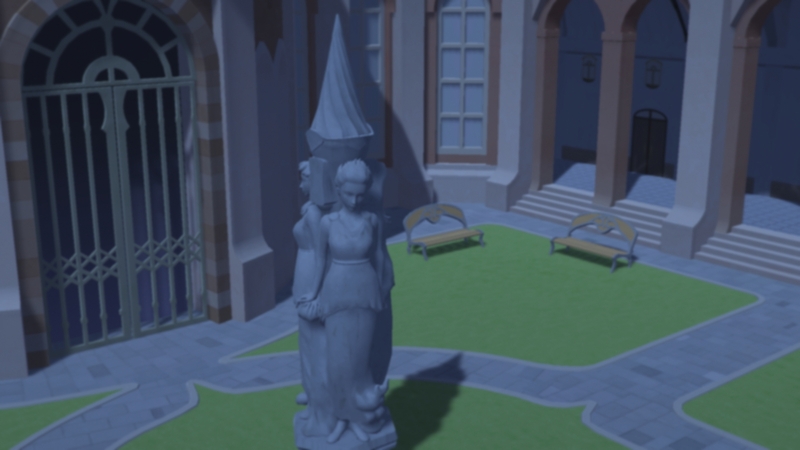 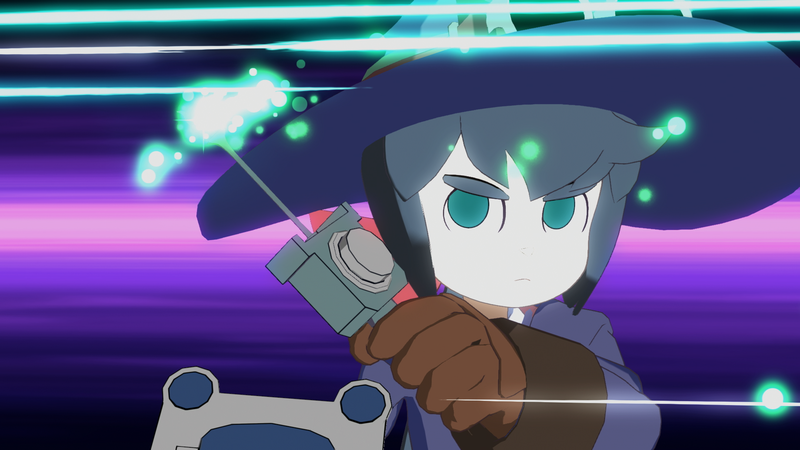 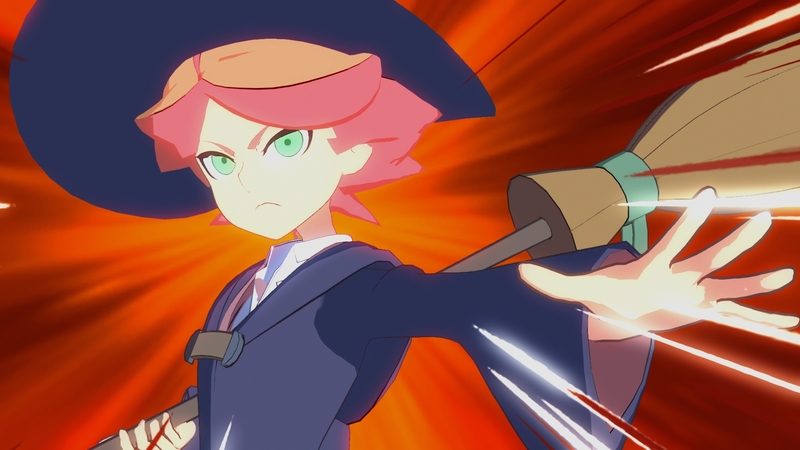 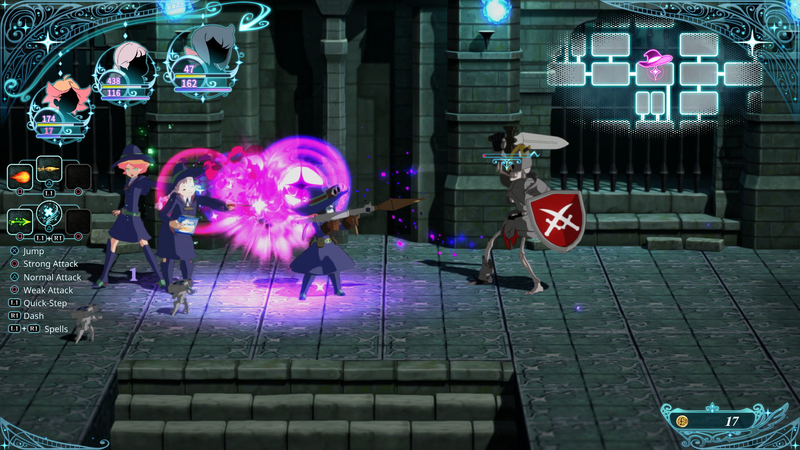 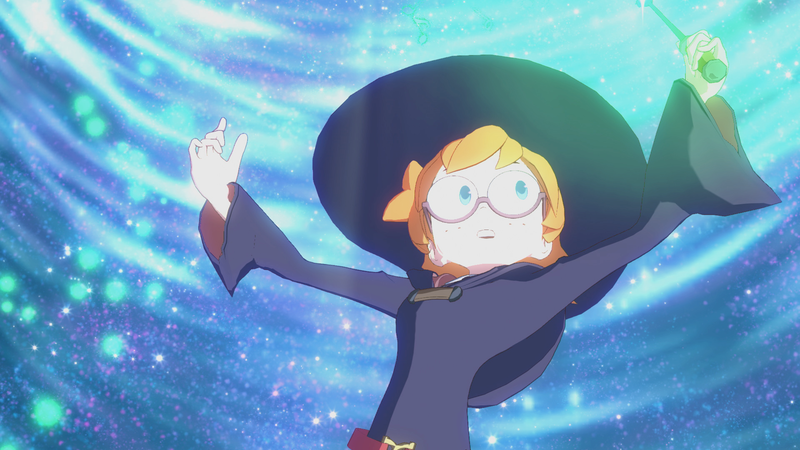 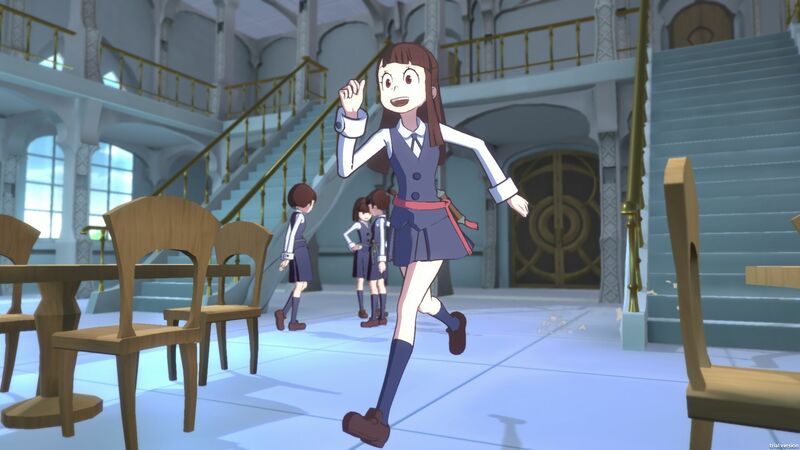 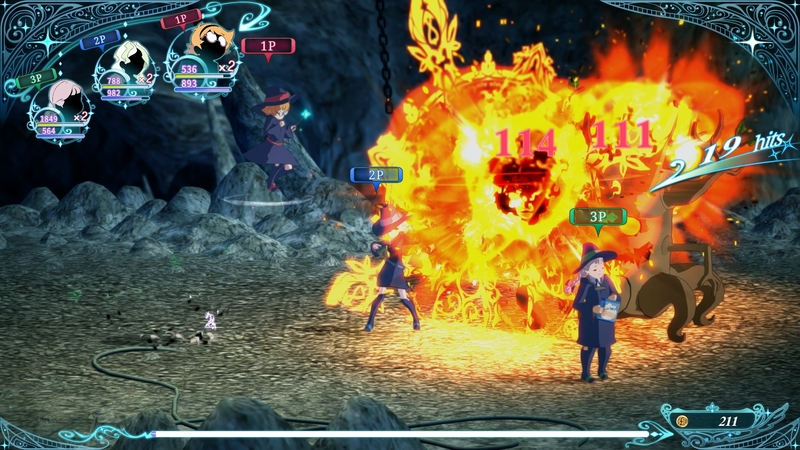 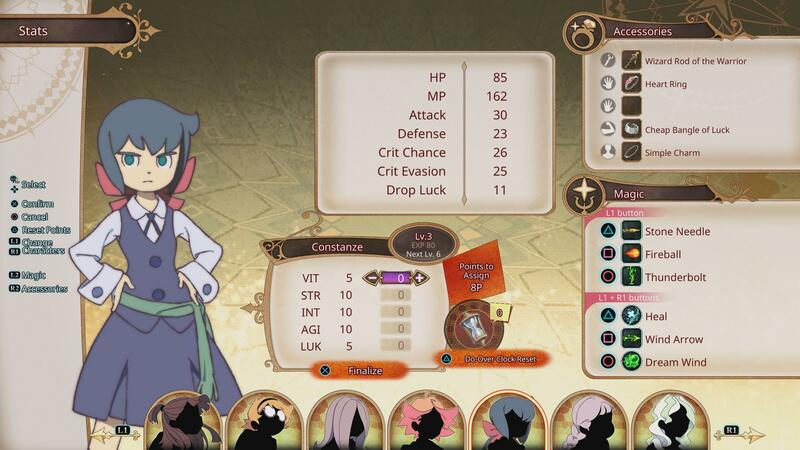 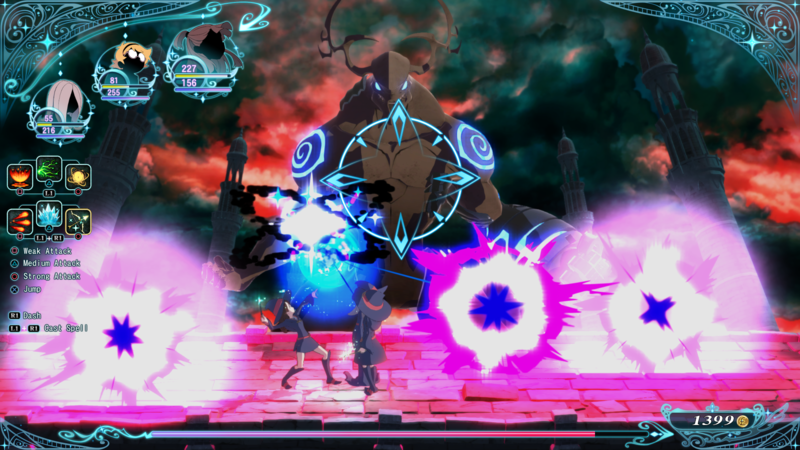 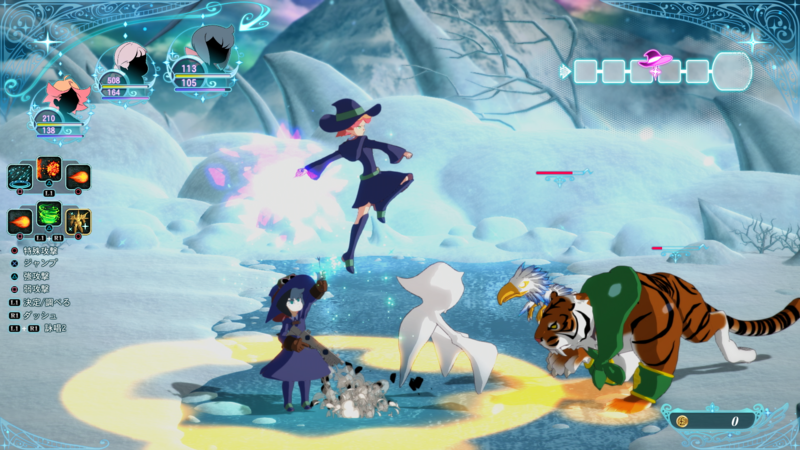 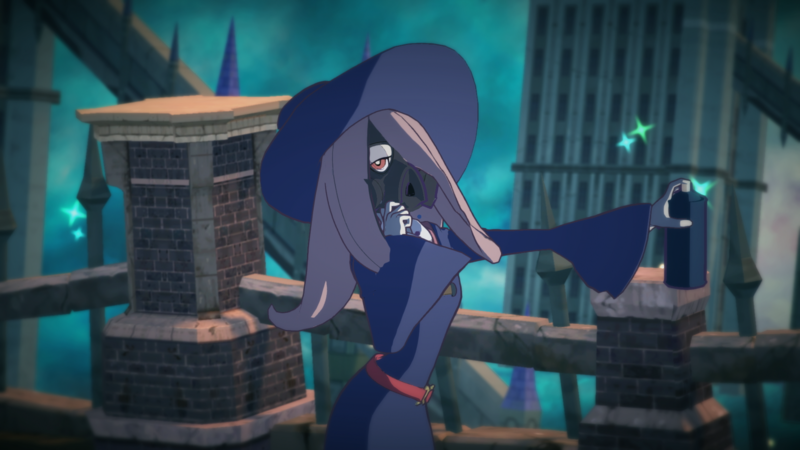 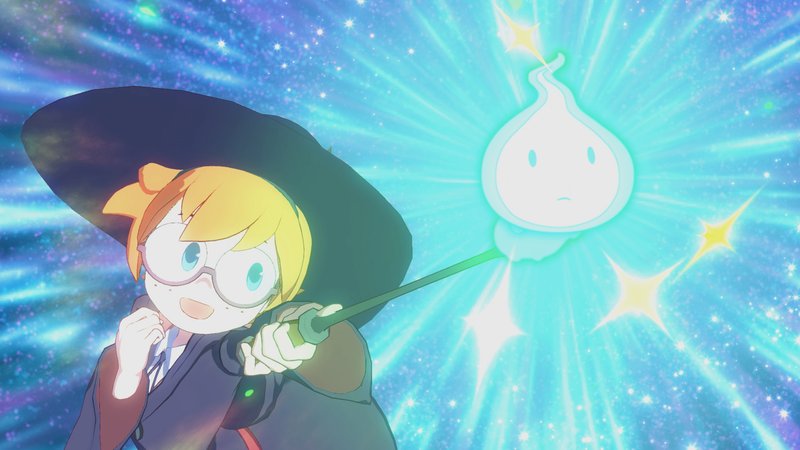 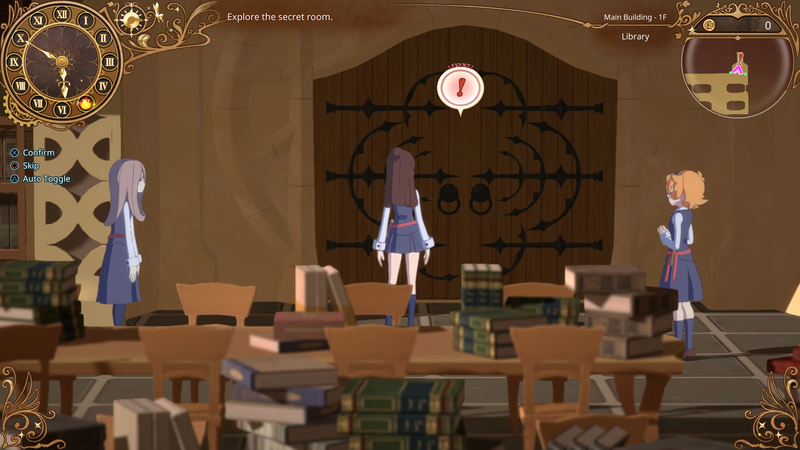 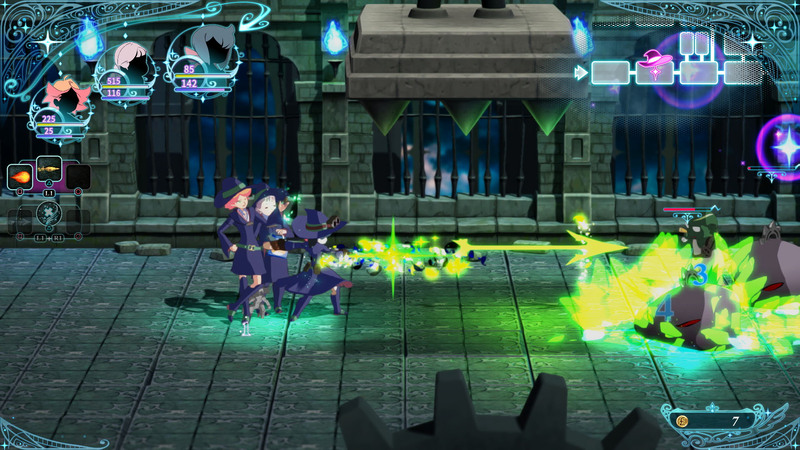 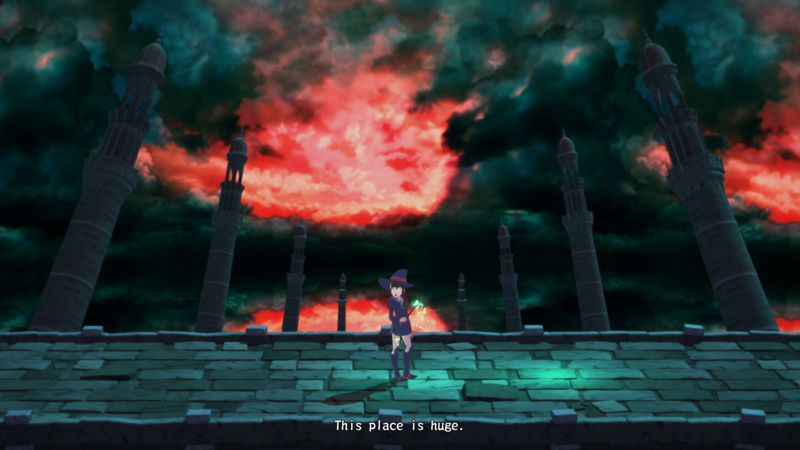 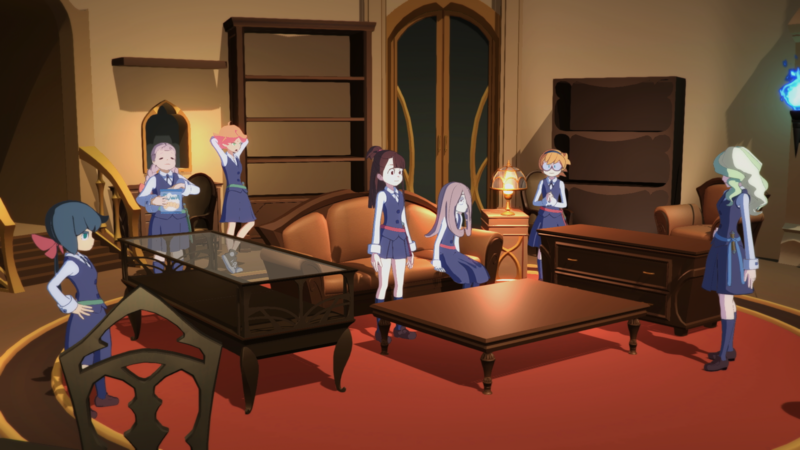 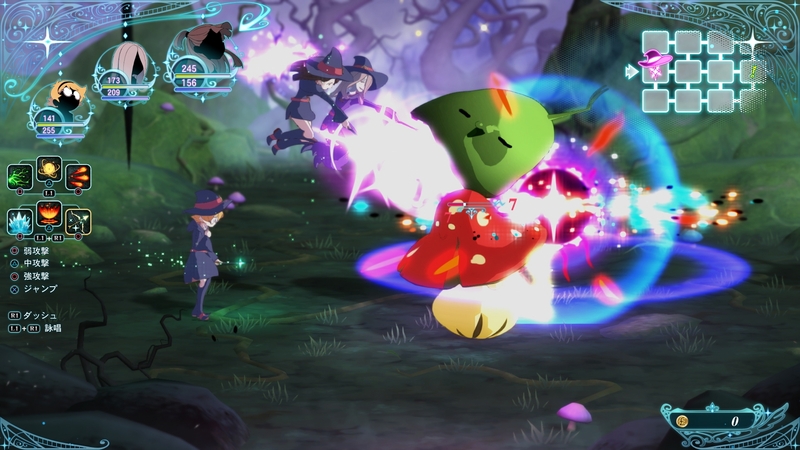 See more of the Little Witch Academia cast in this new RPG. 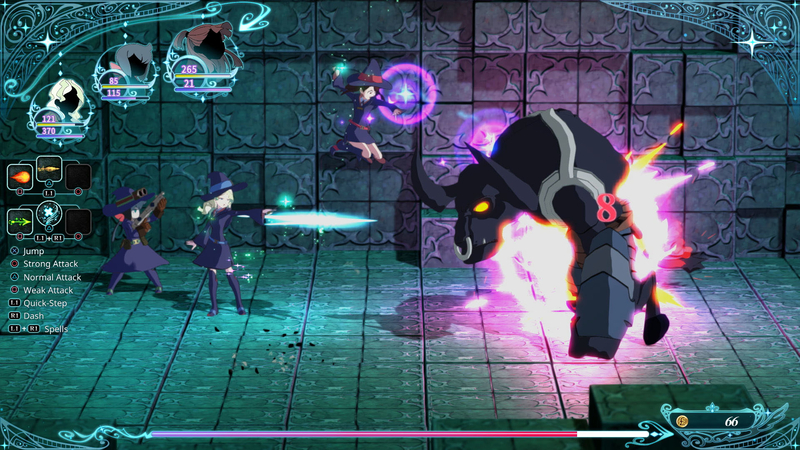 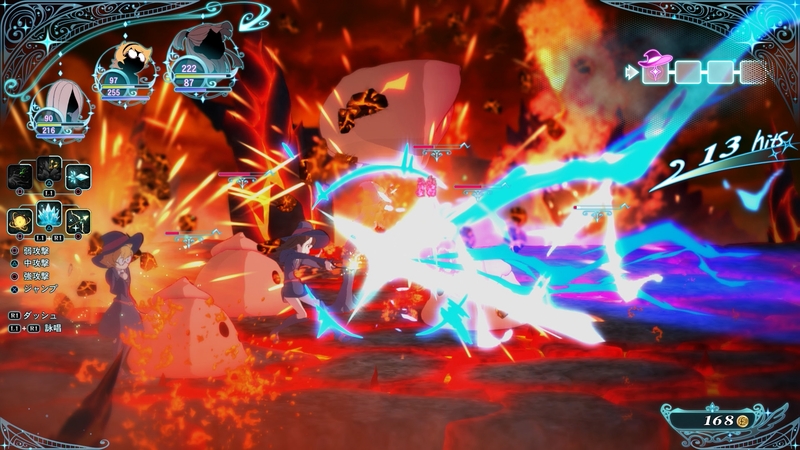 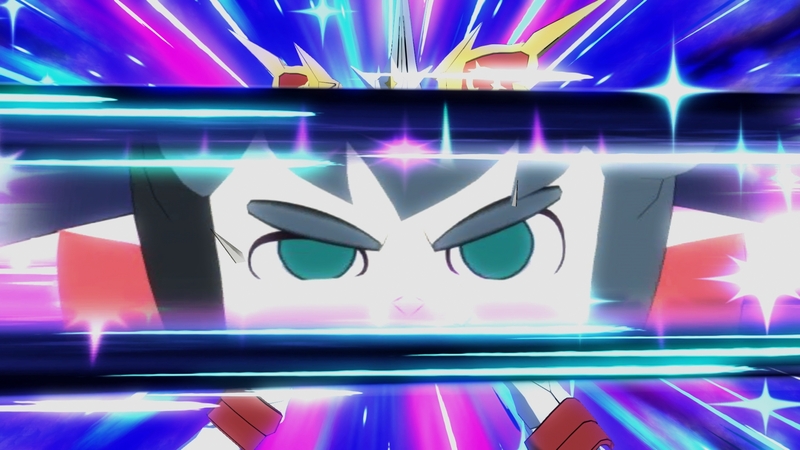 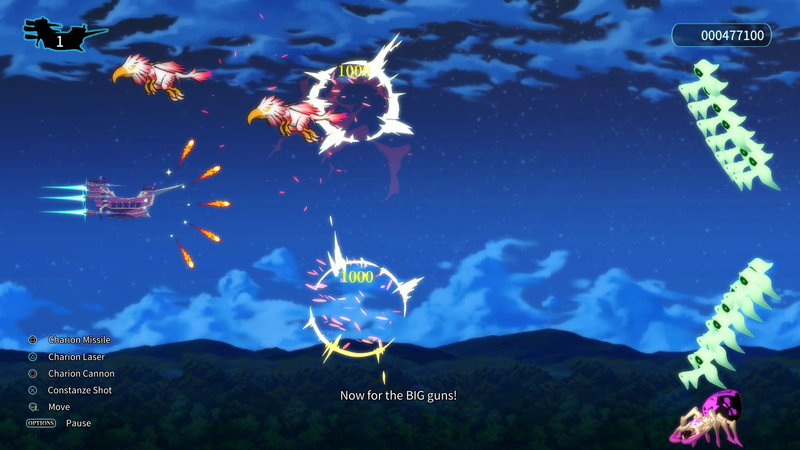 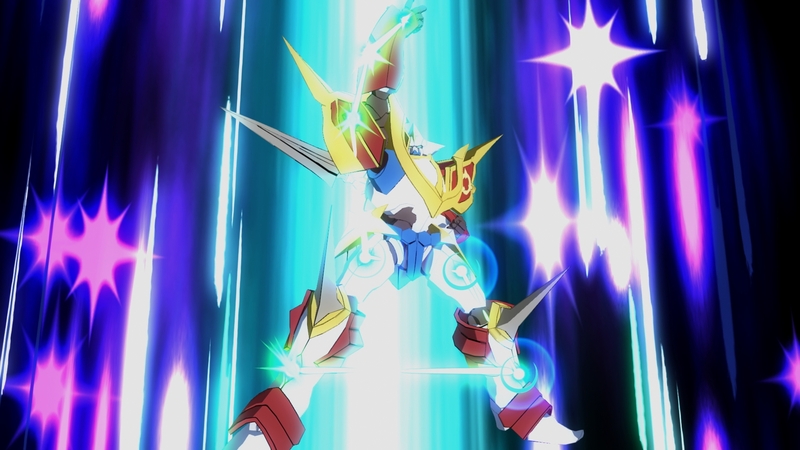 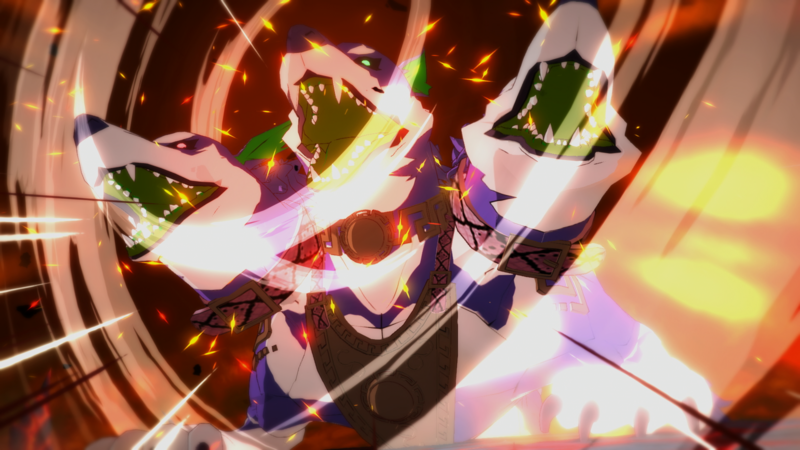 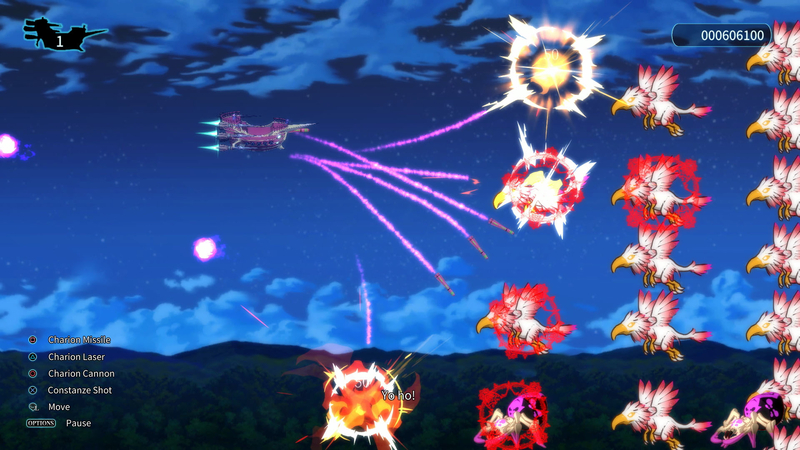 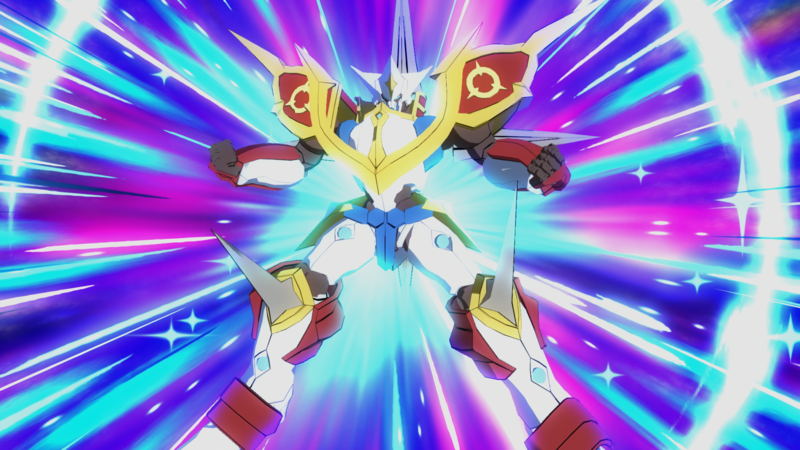 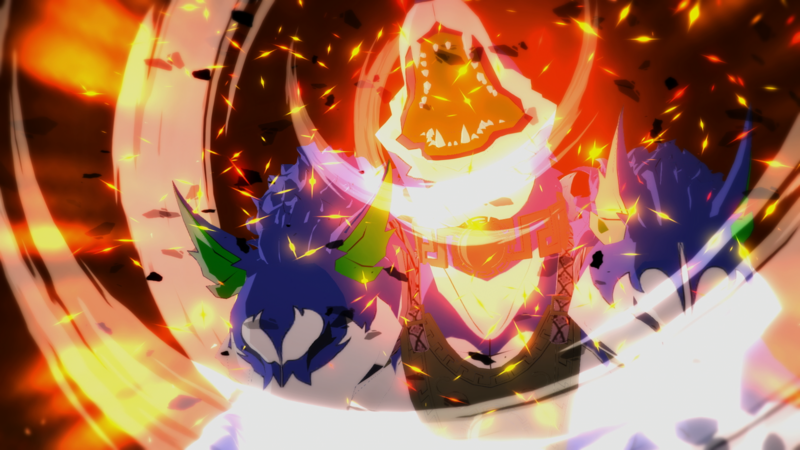 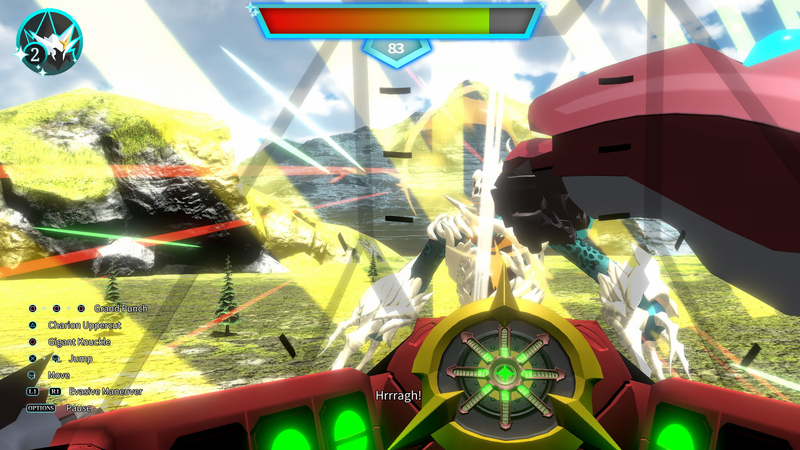 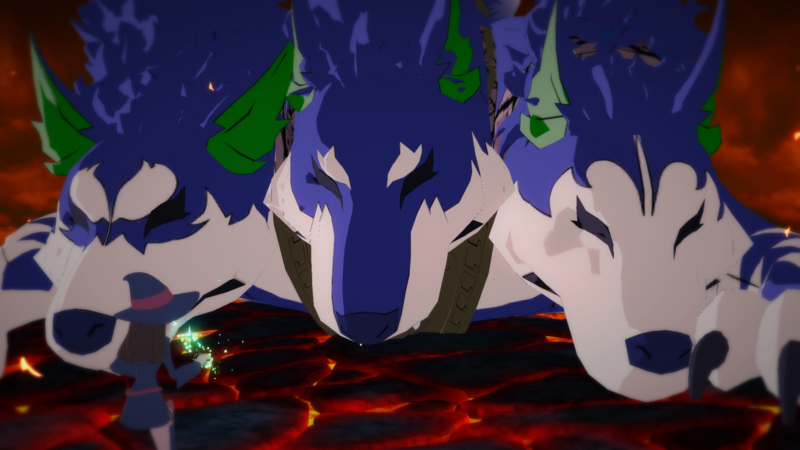 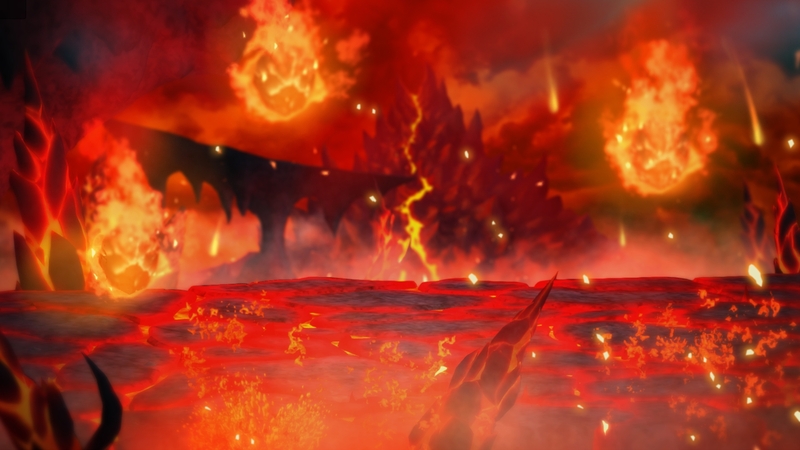 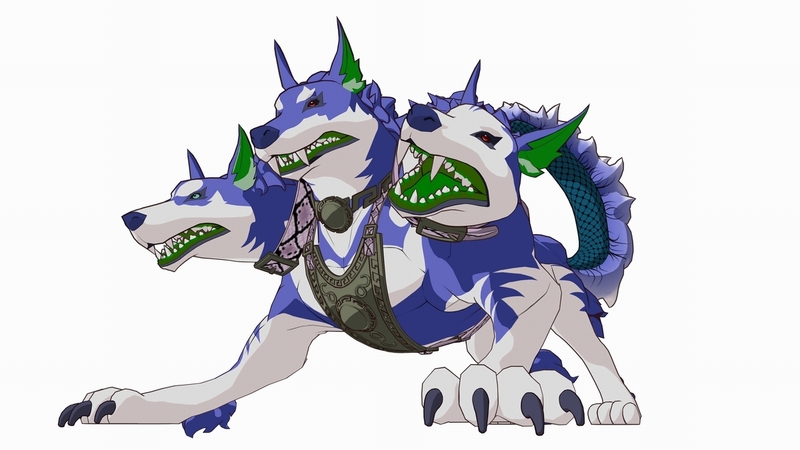 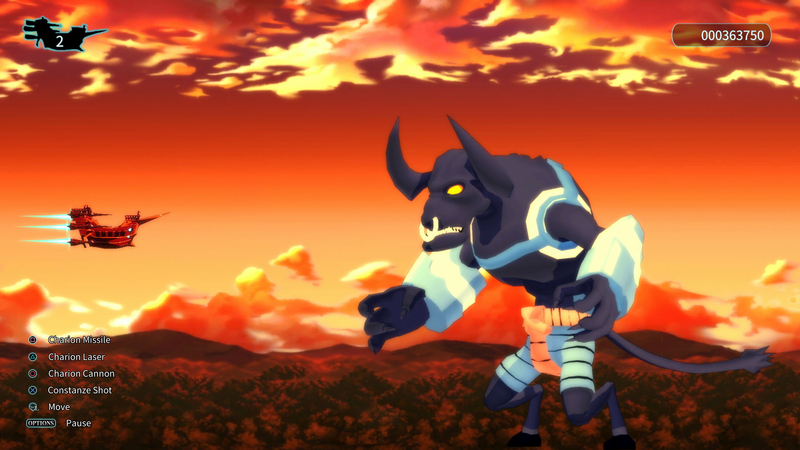 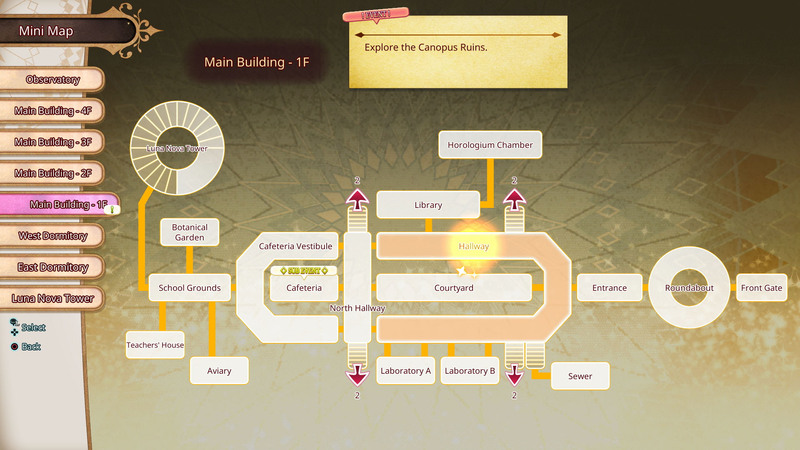 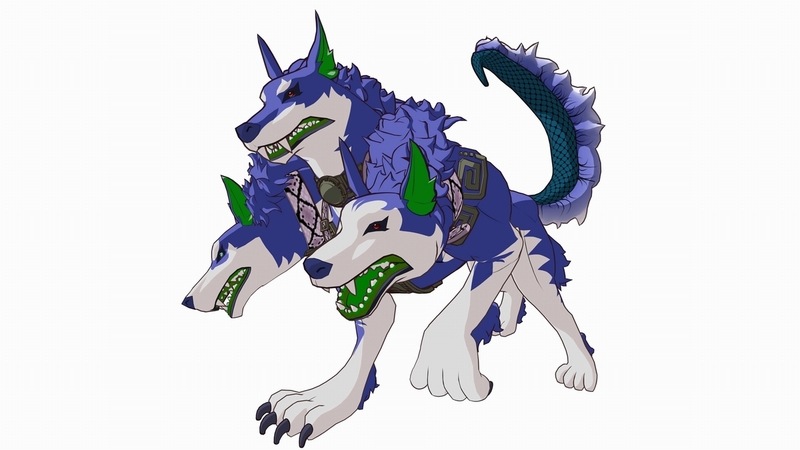 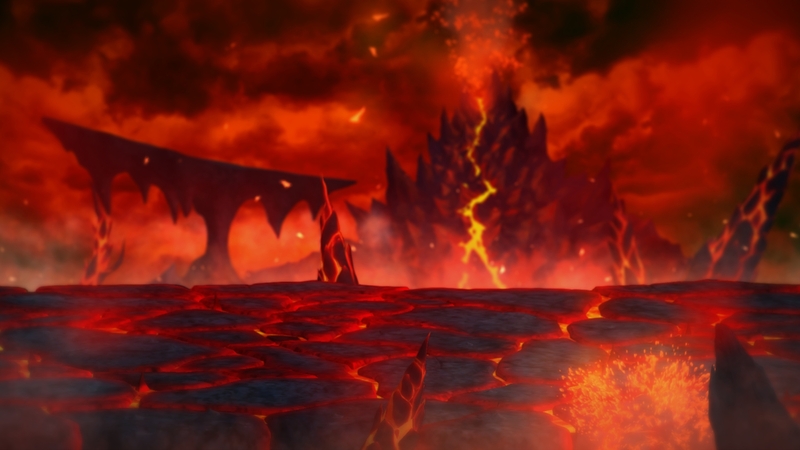 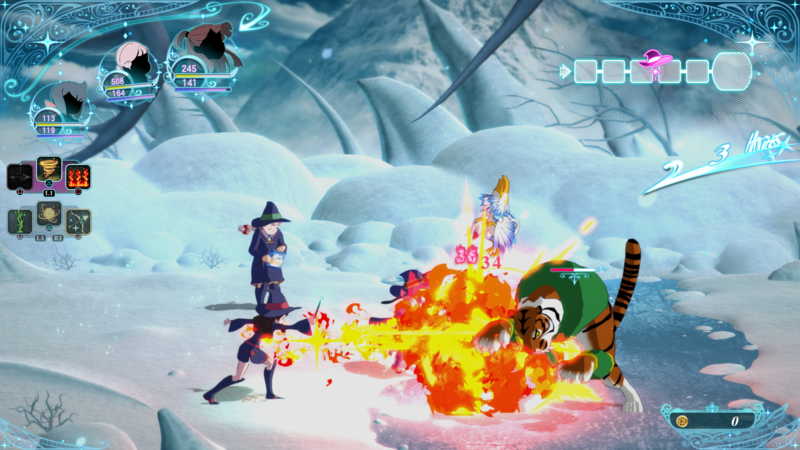 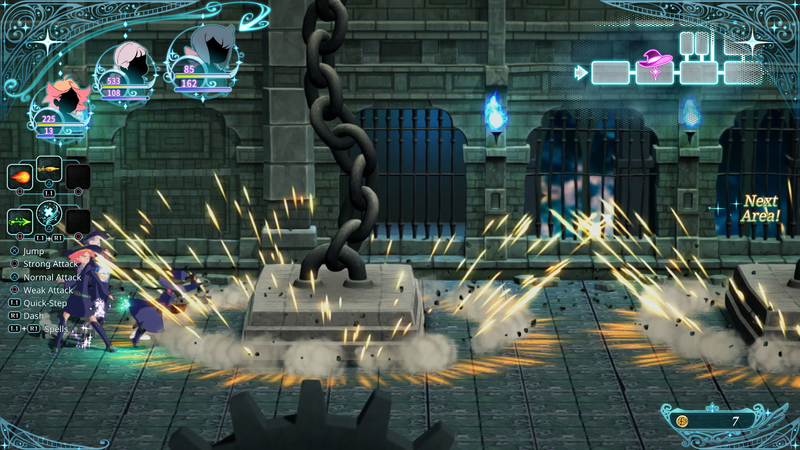 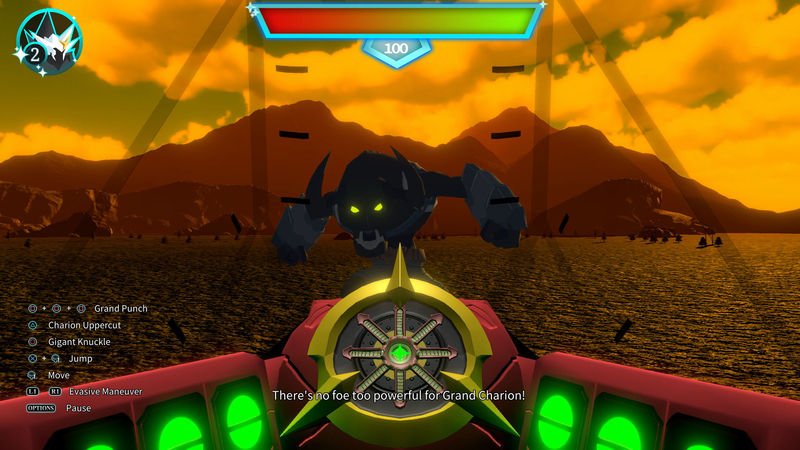 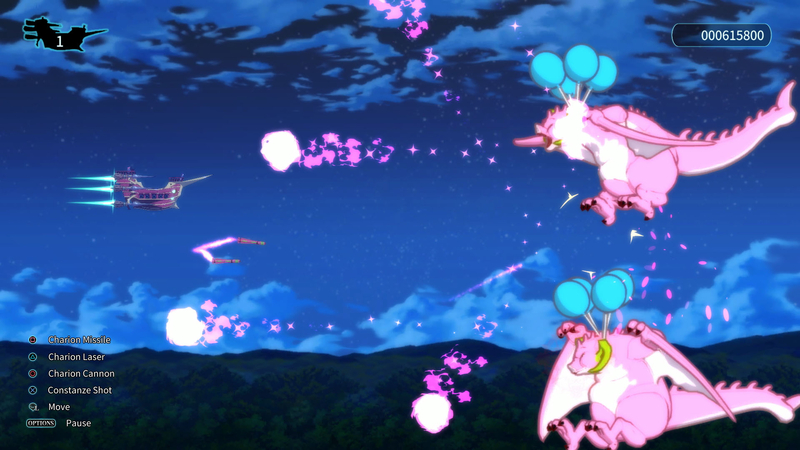 Take a good look at the characters and gameplay in this adaptation of the popular anime.